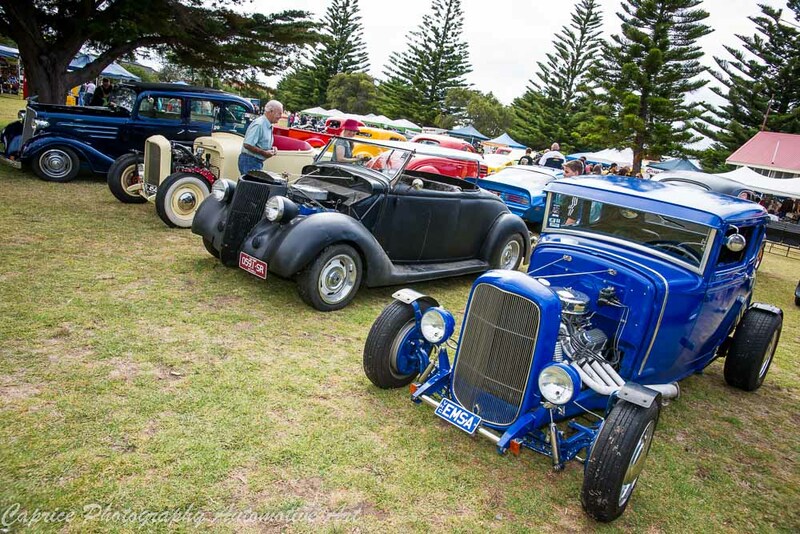 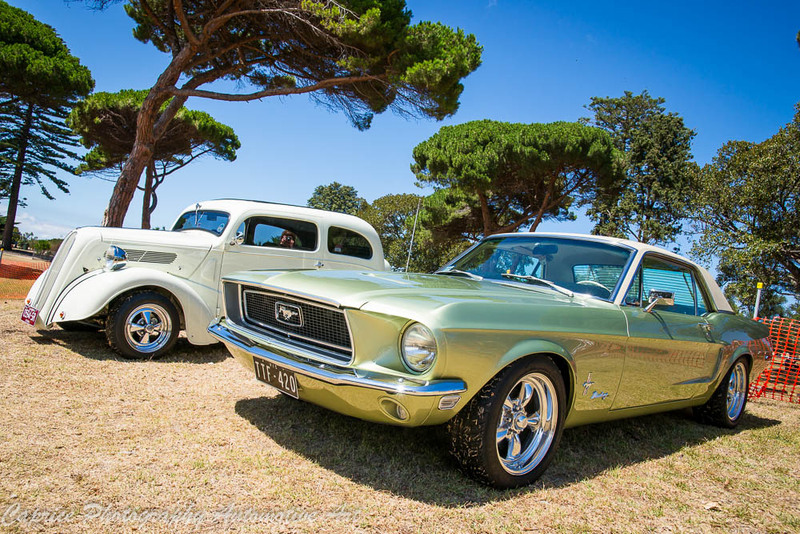 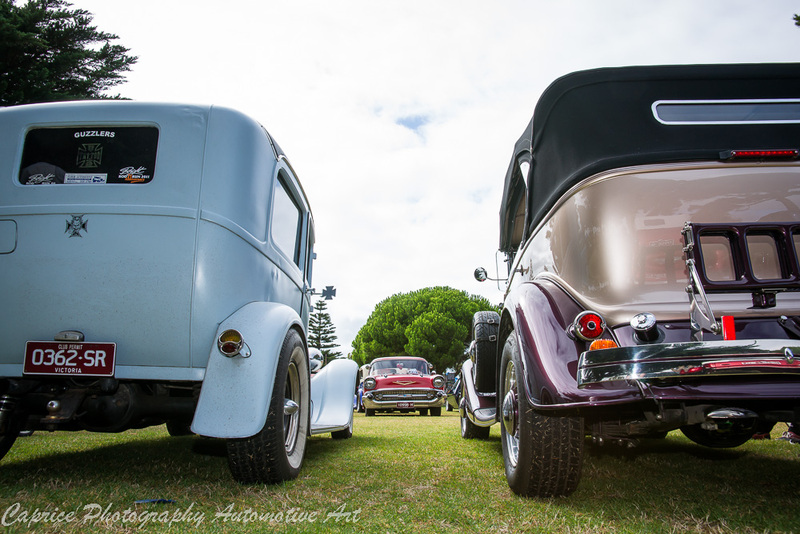 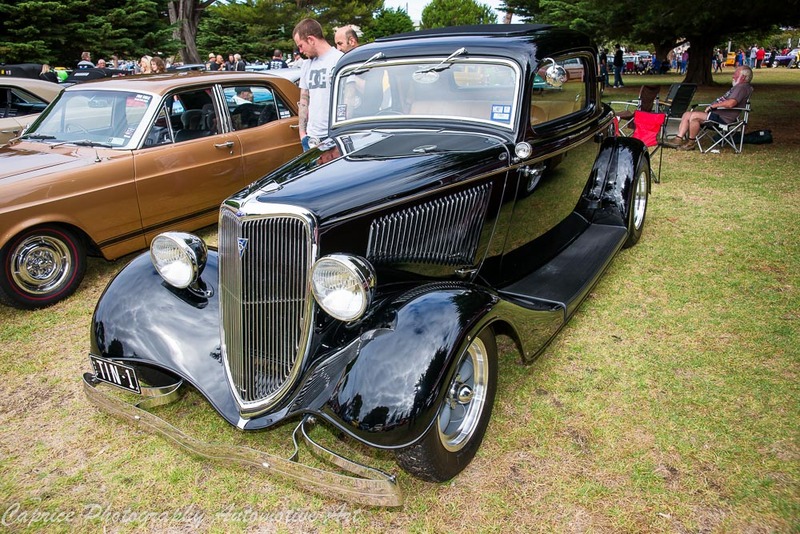 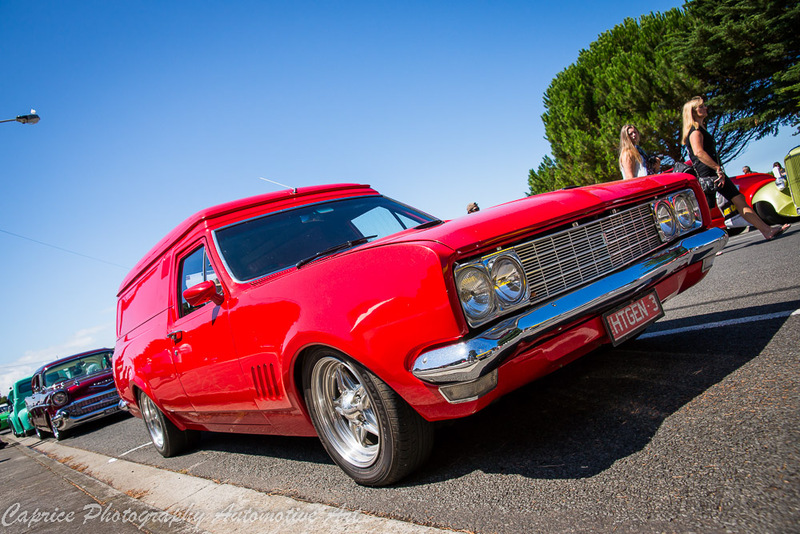 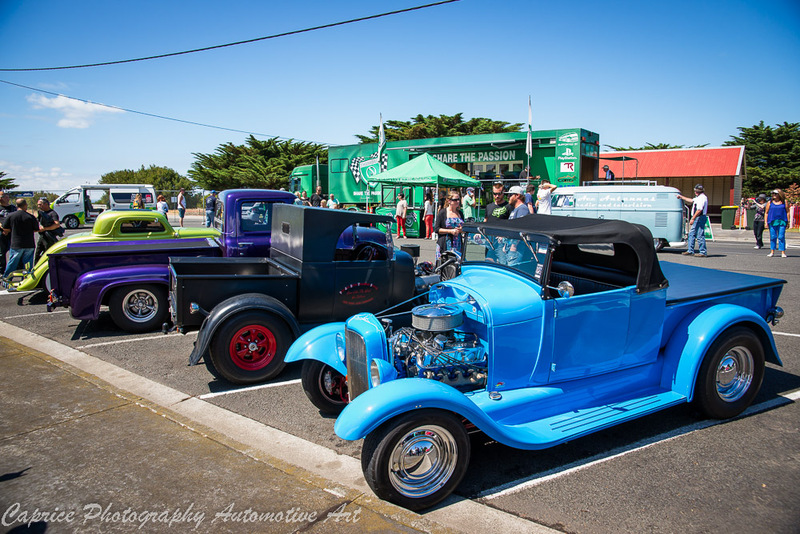 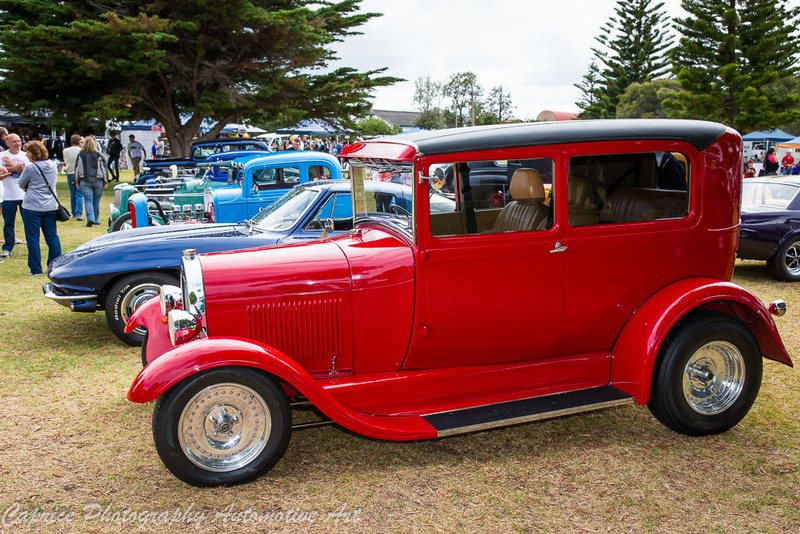 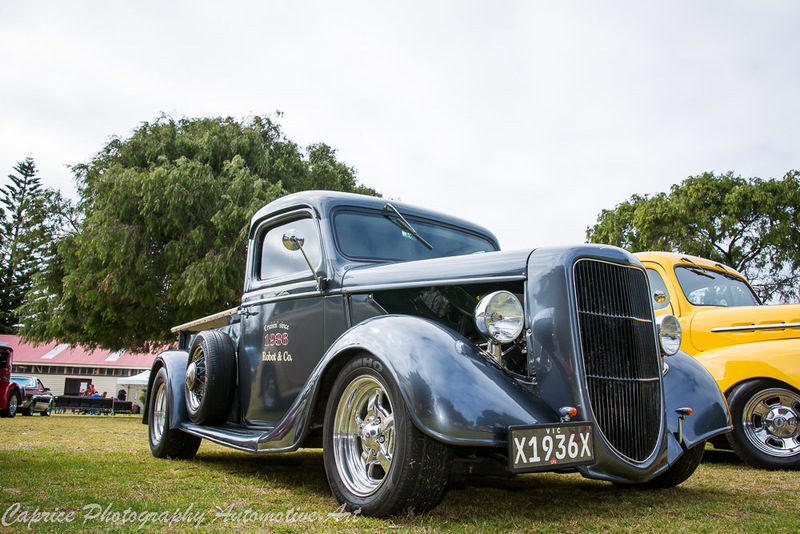 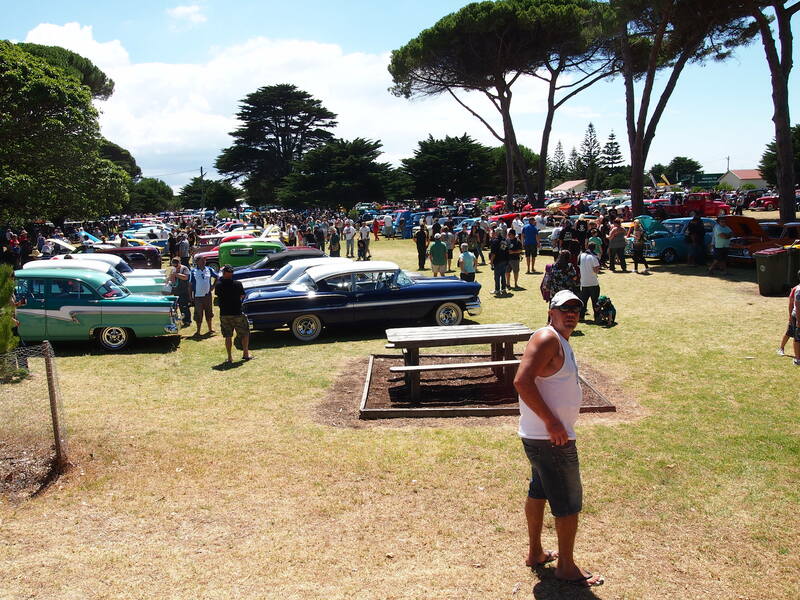 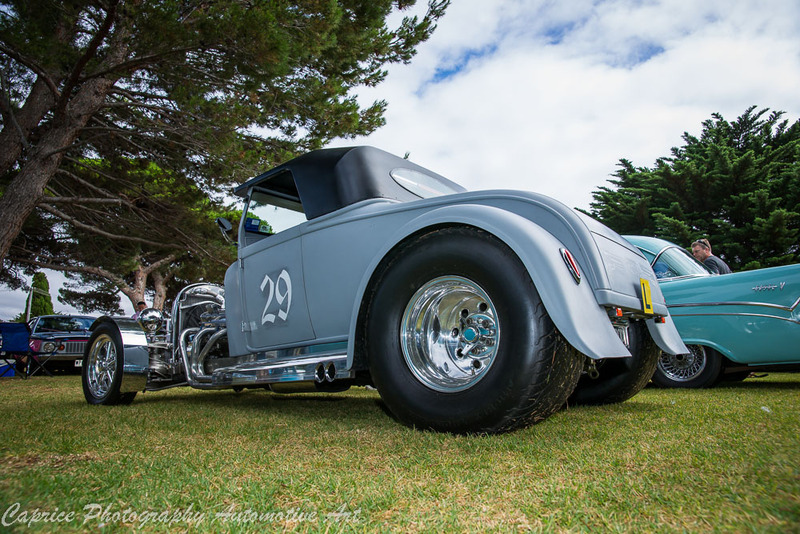 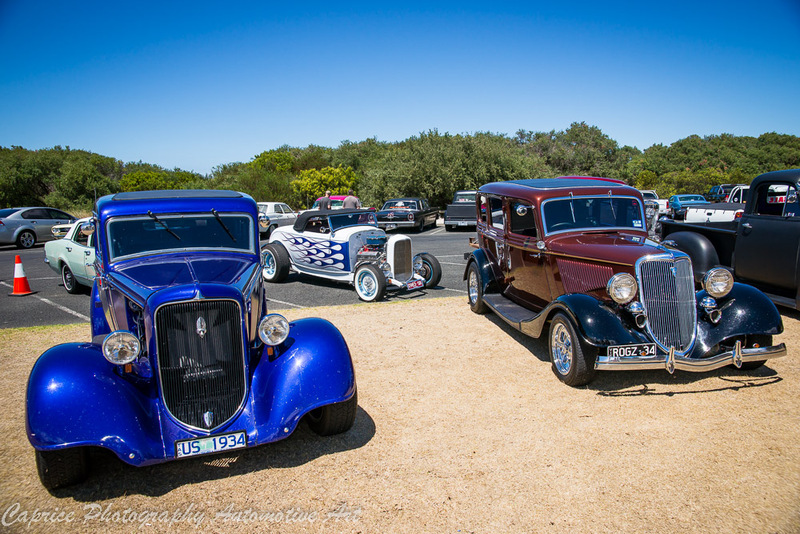 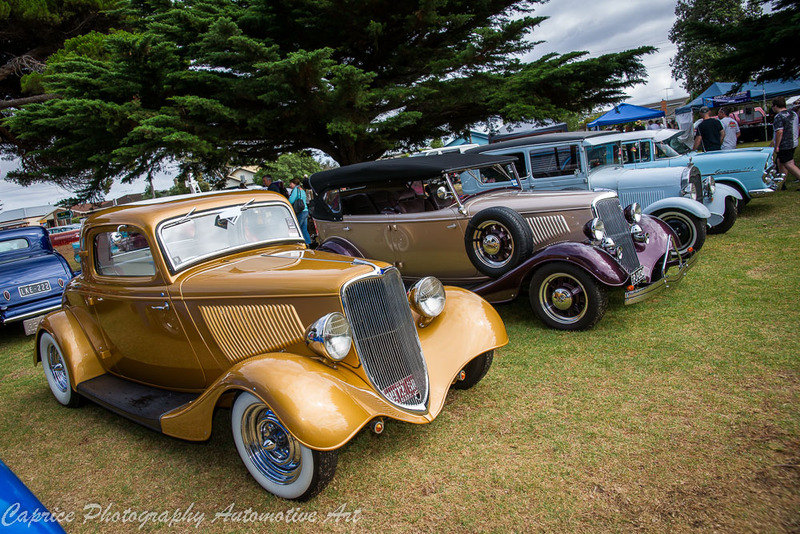 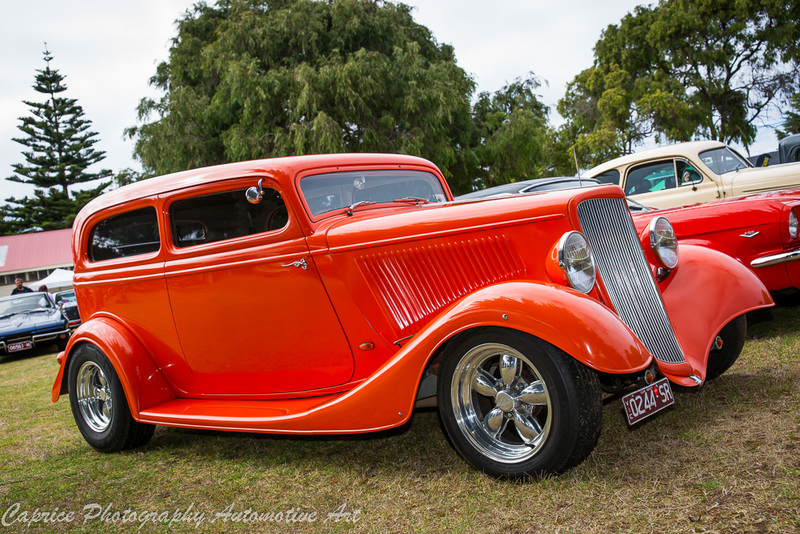 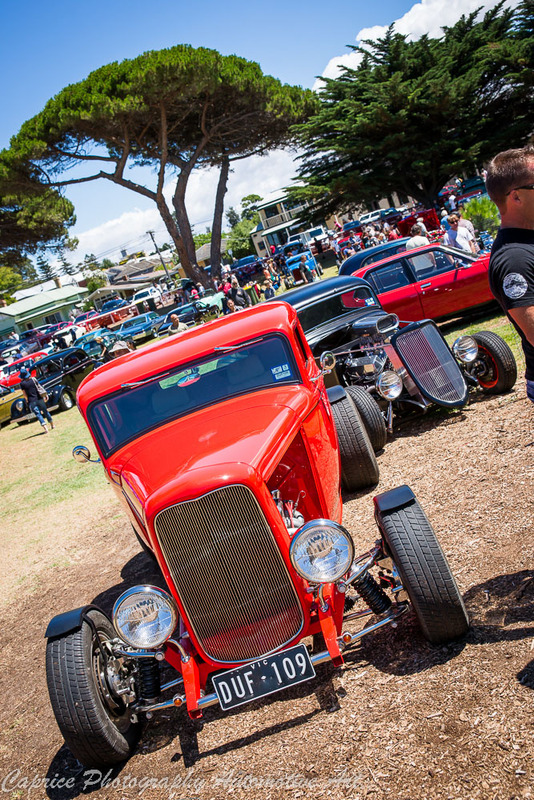 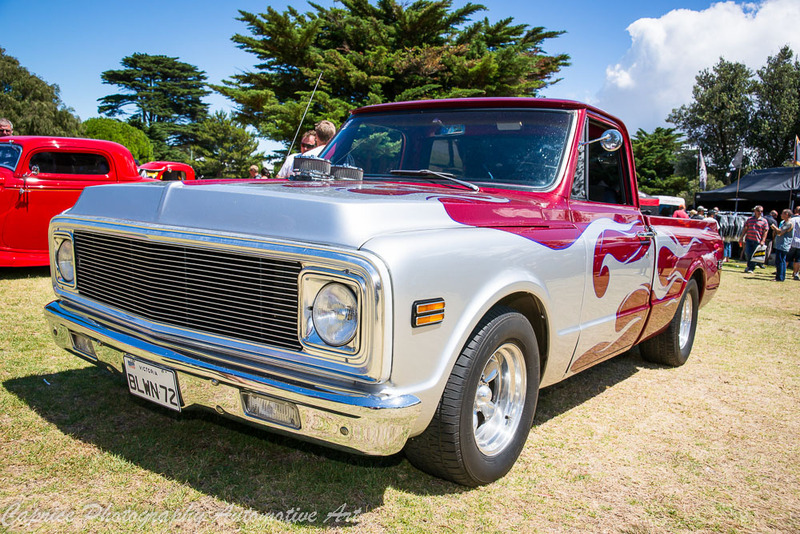 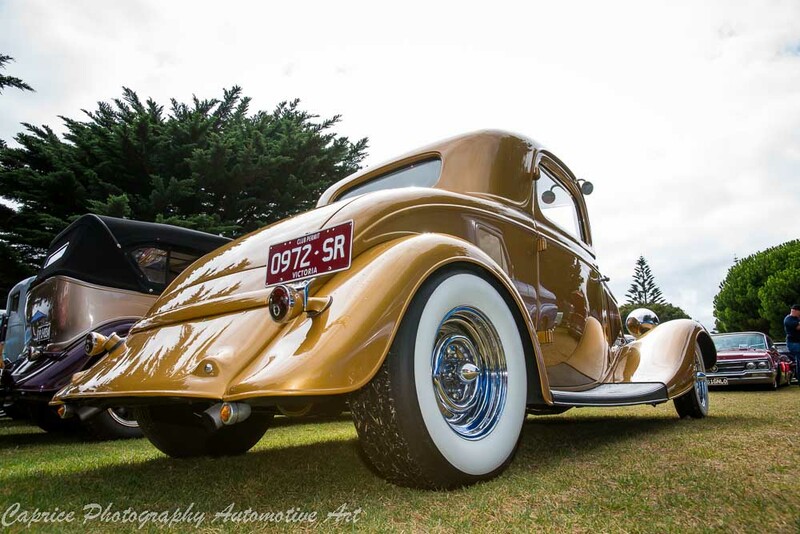 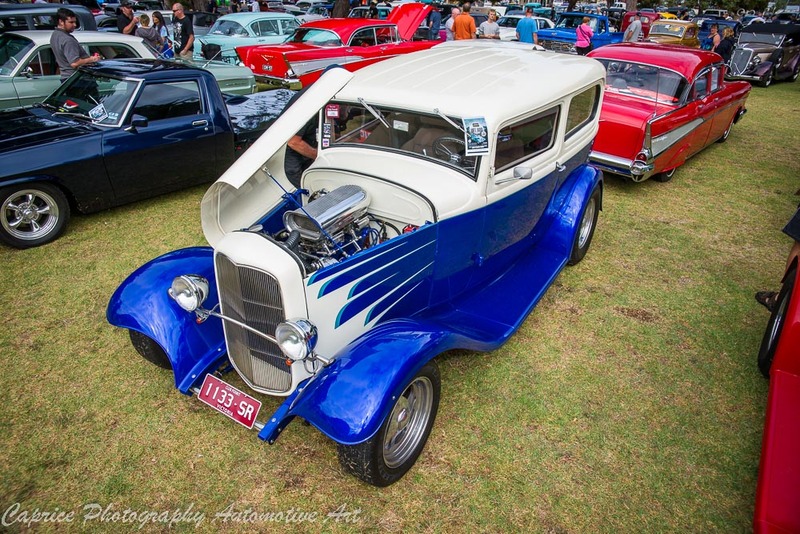 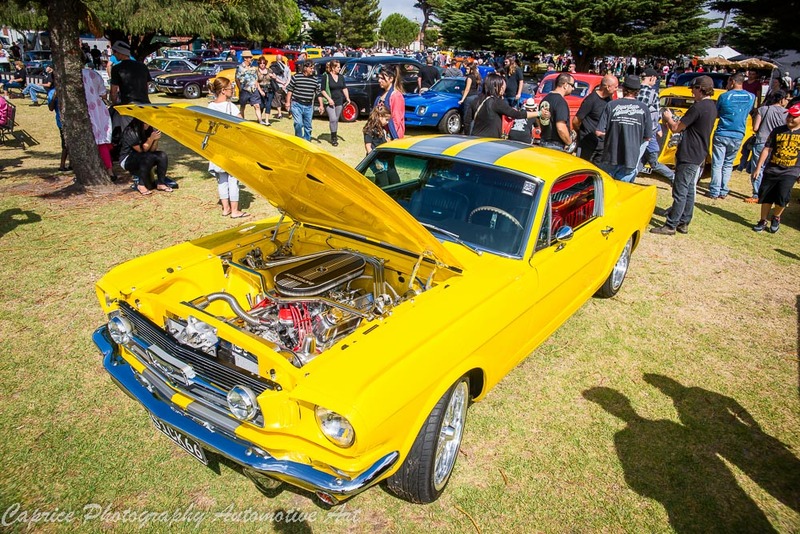 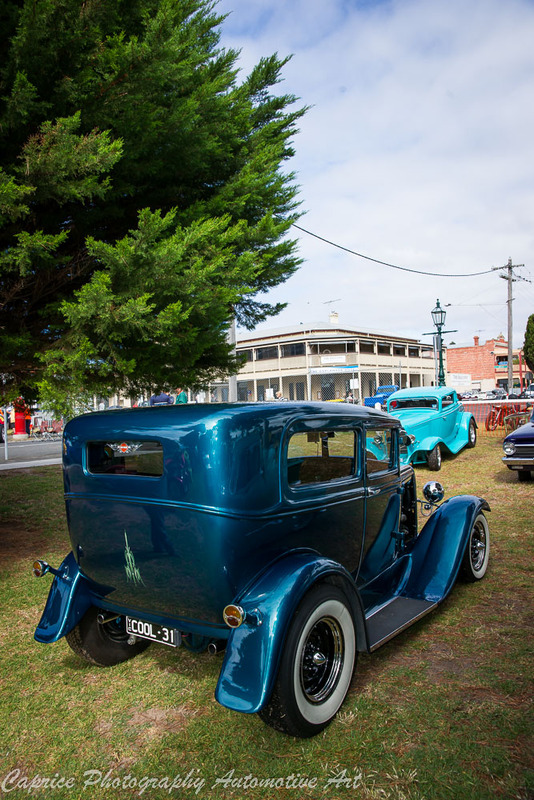 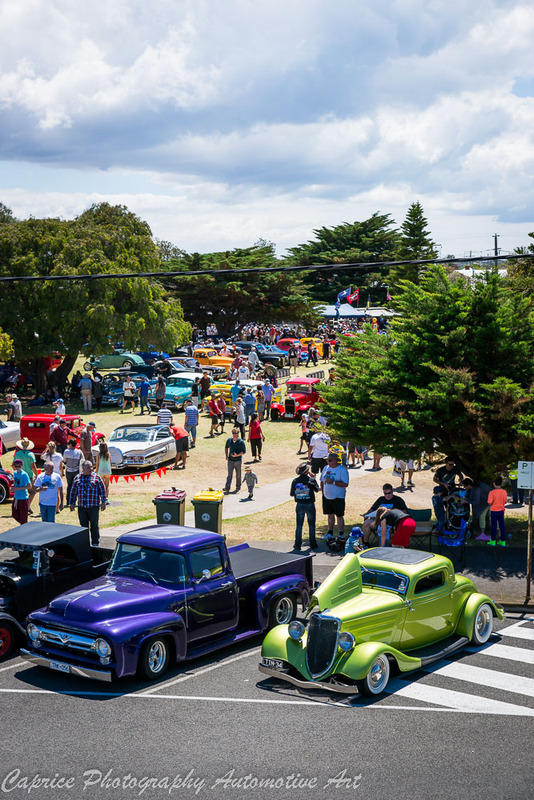 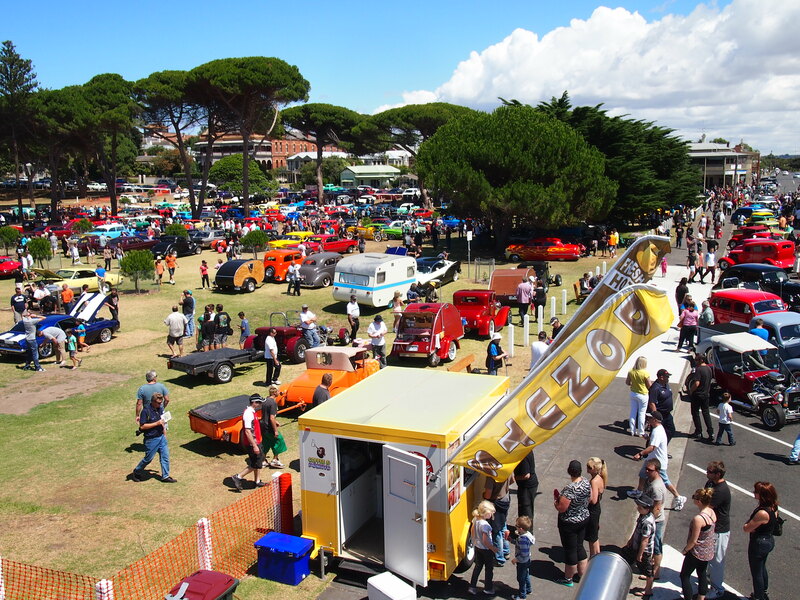 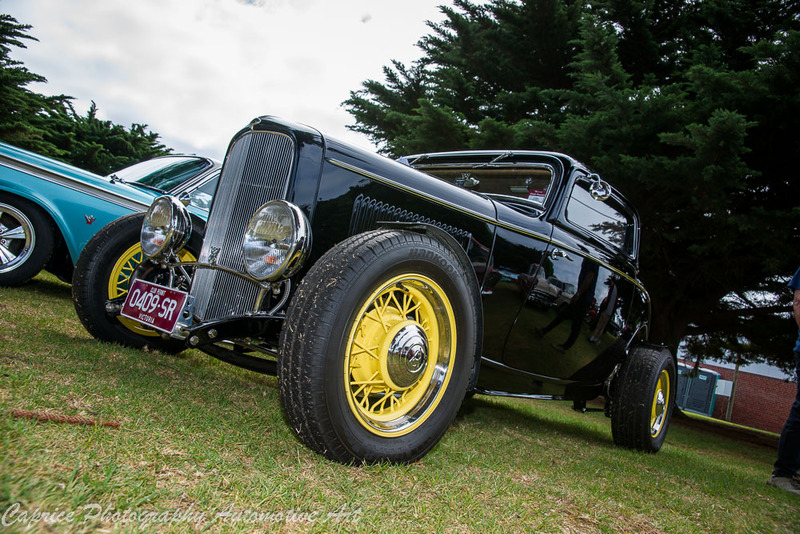 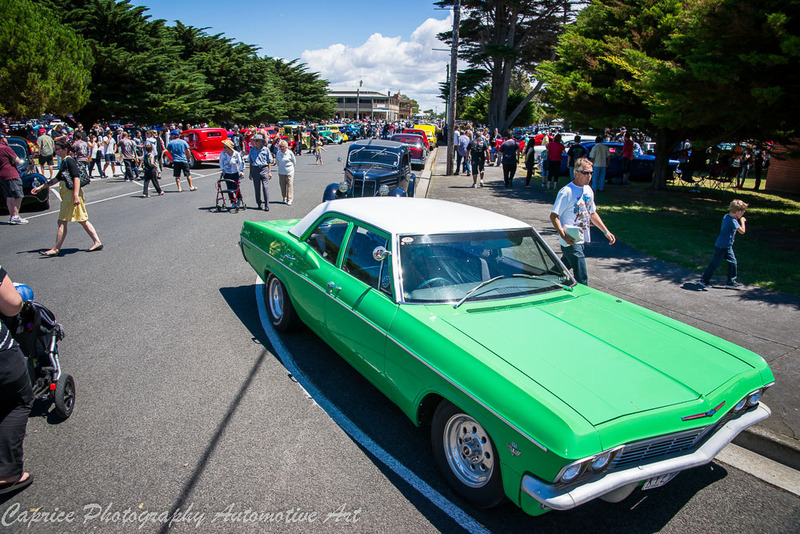 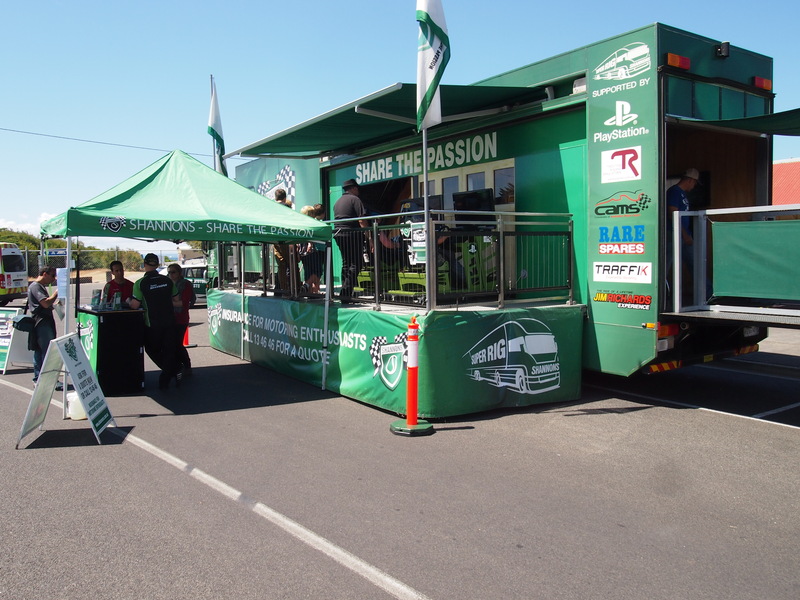 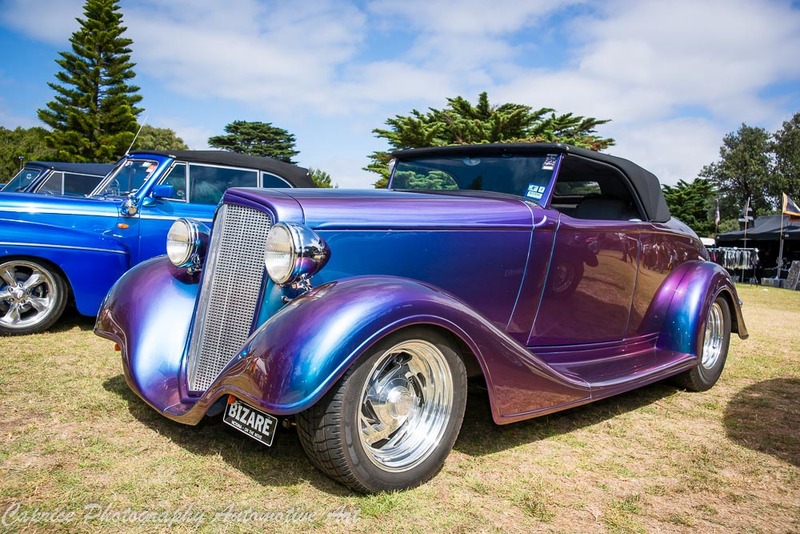 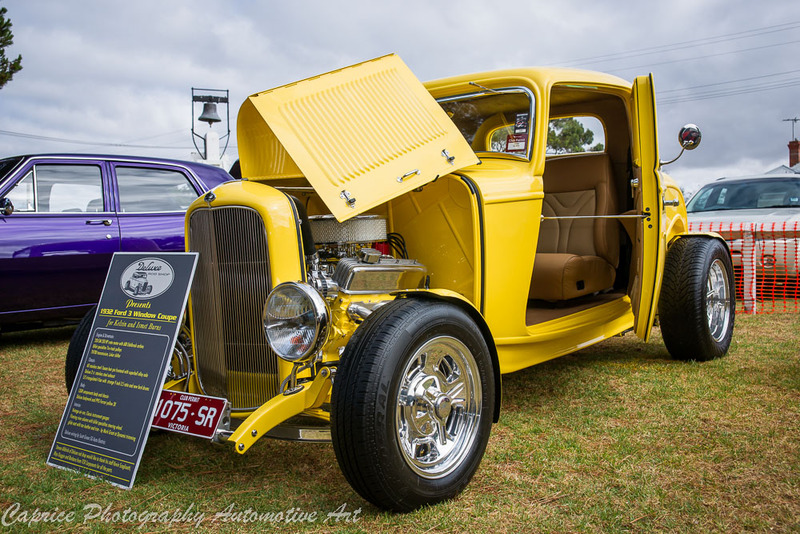 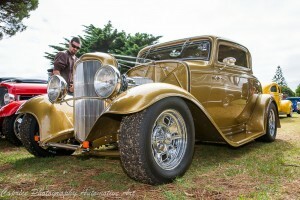 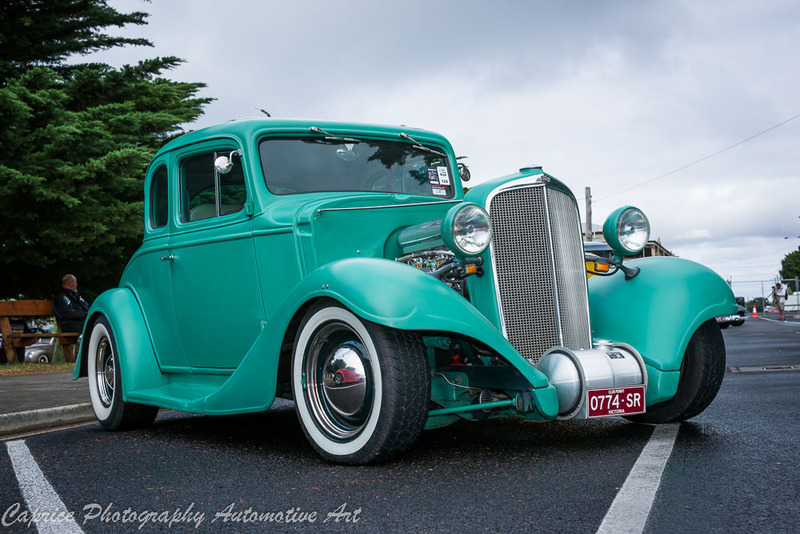 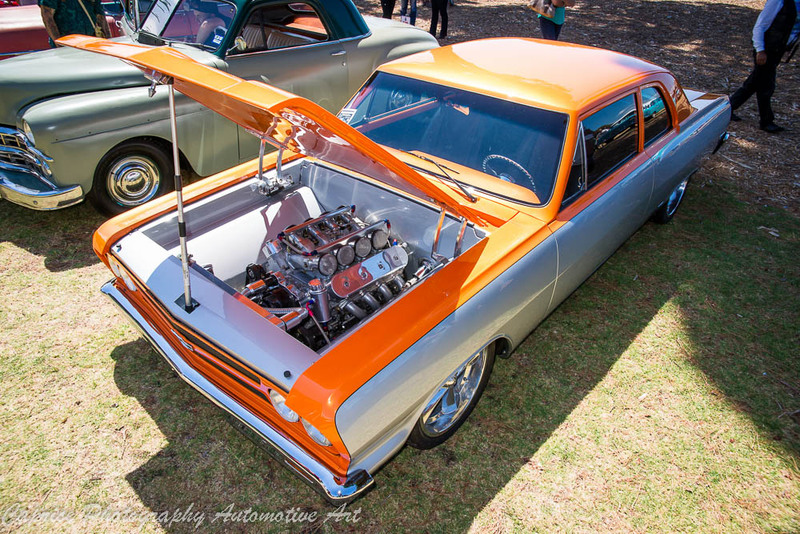 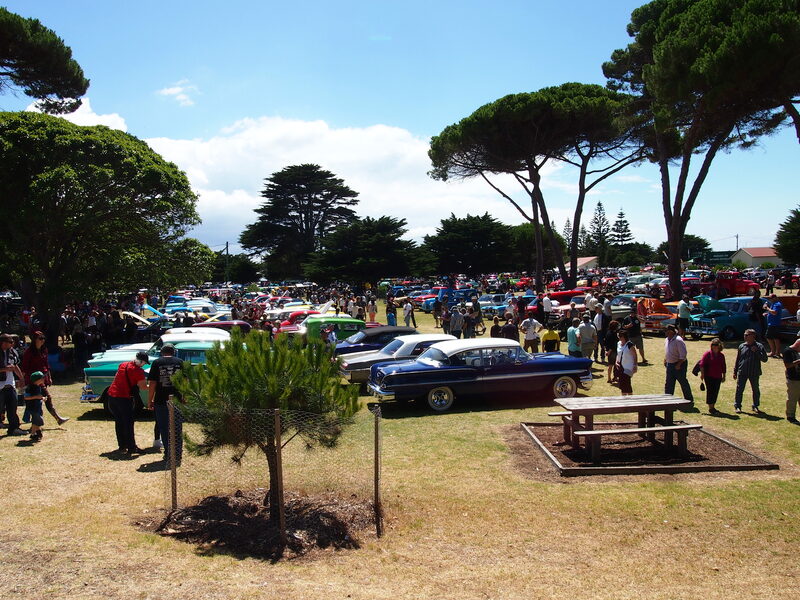 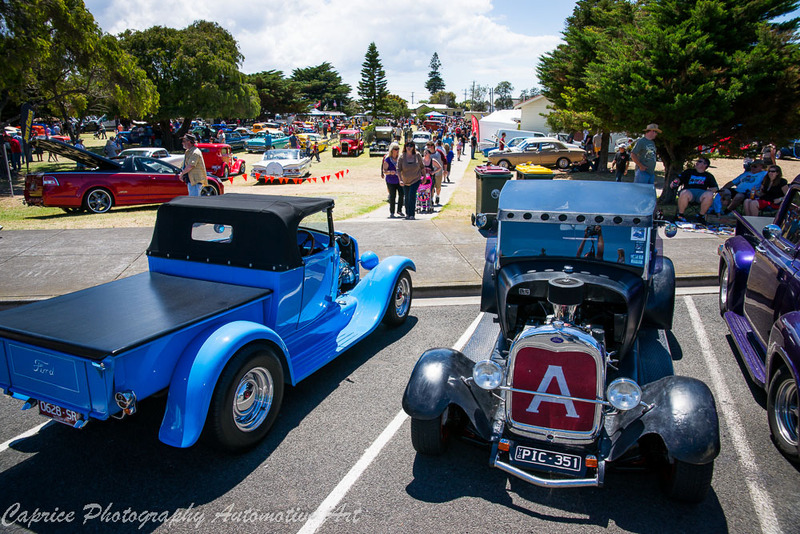 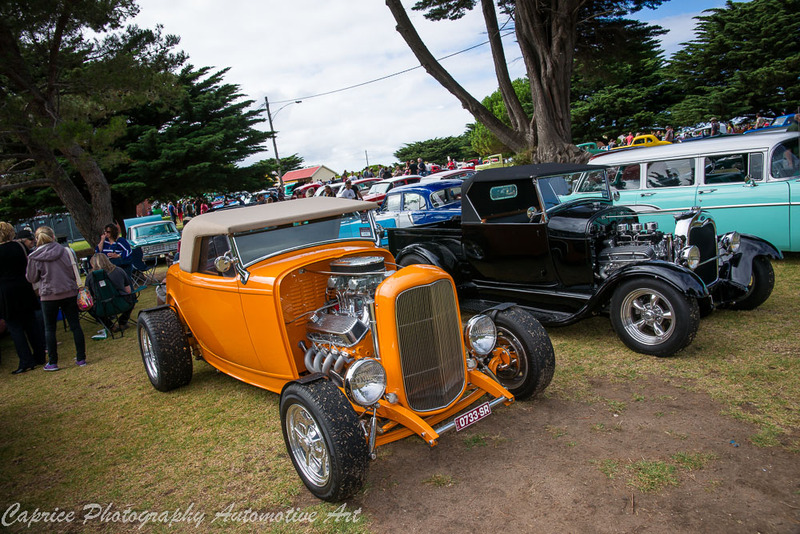 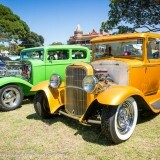 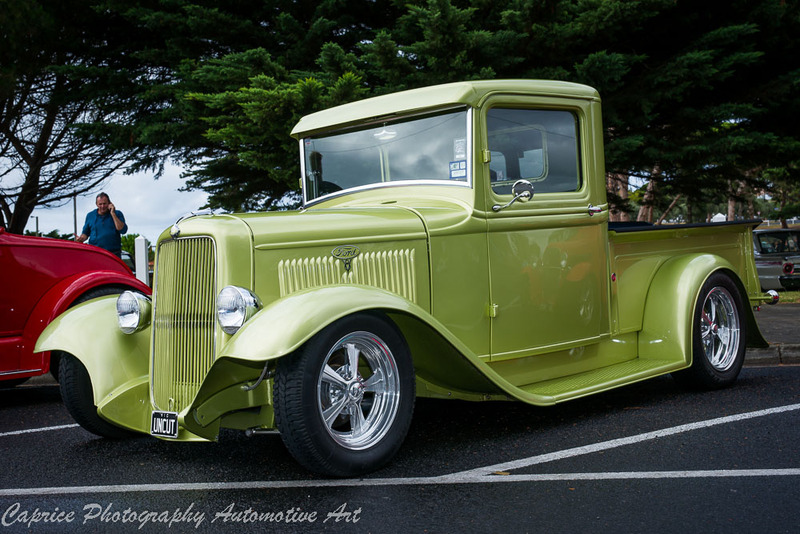 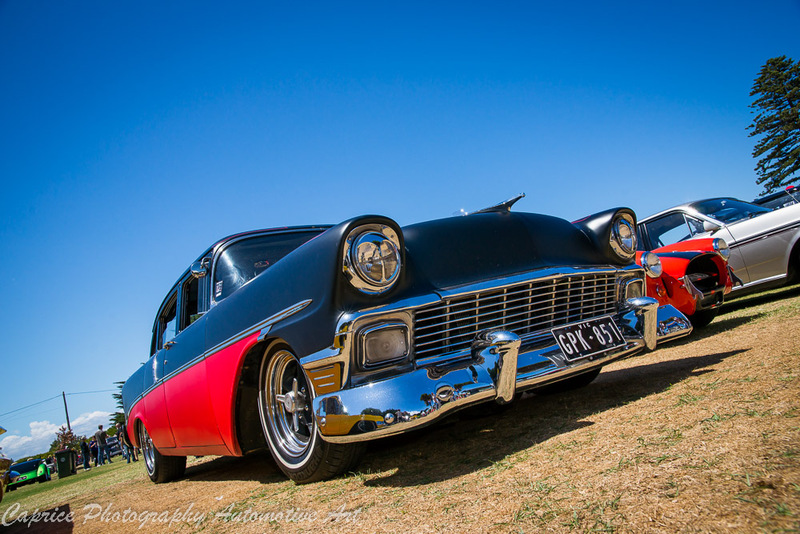 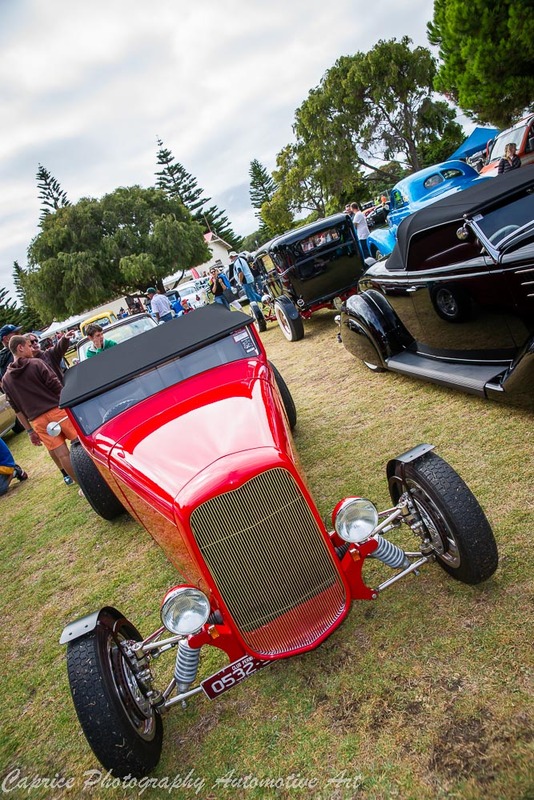 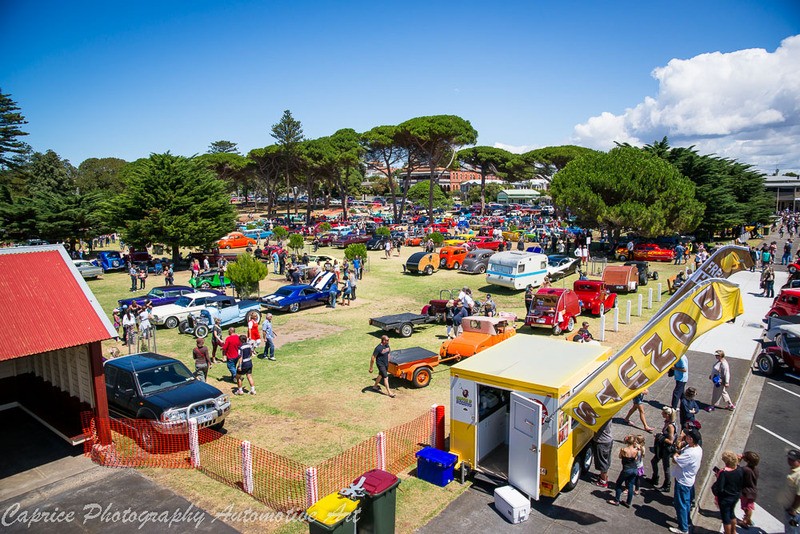 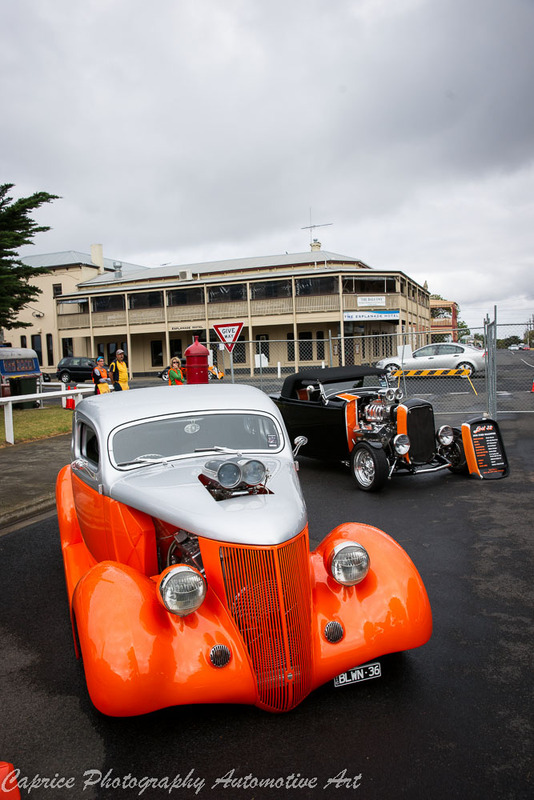 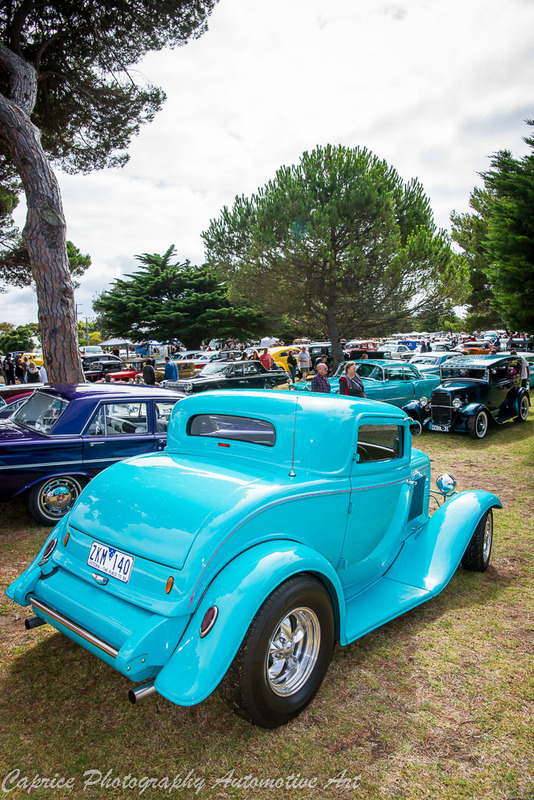 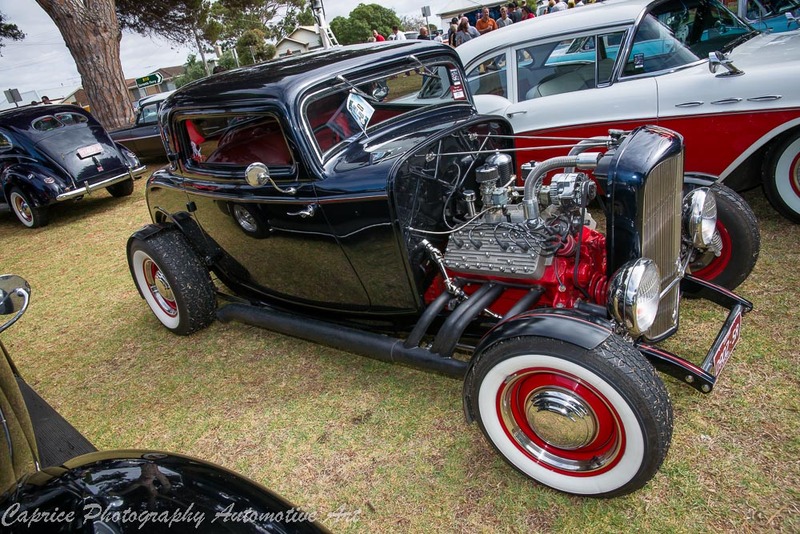 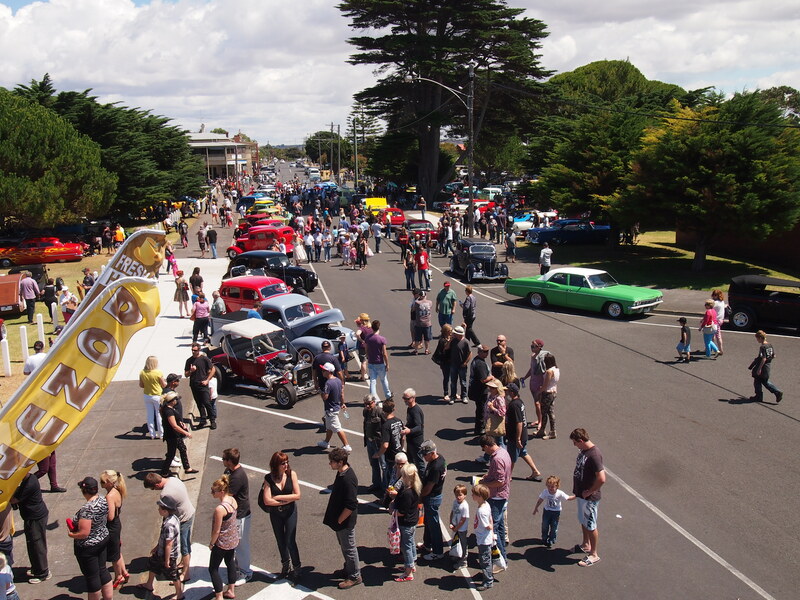 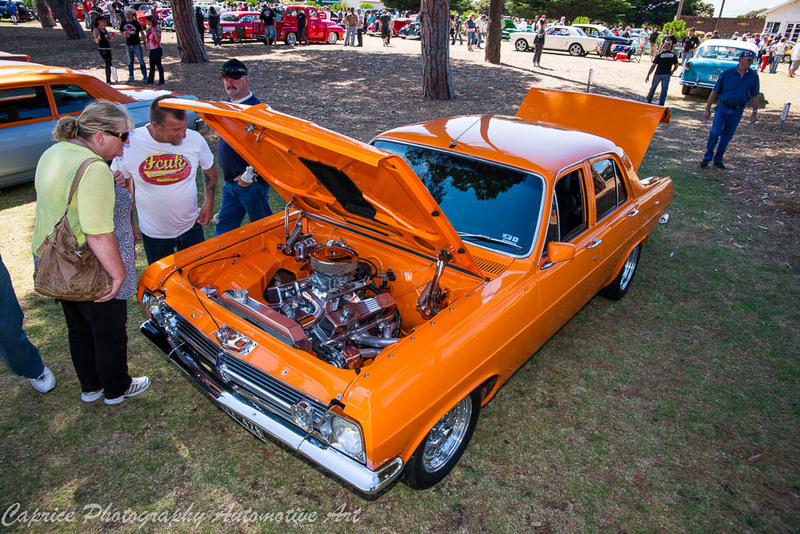 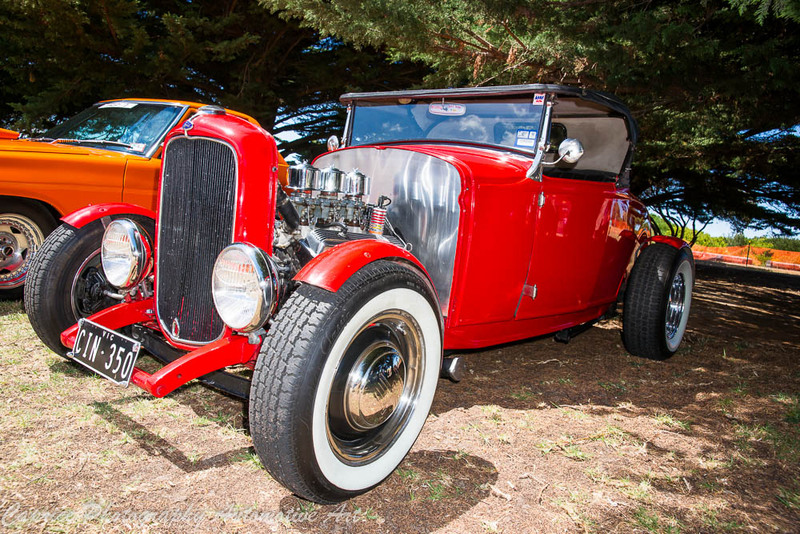 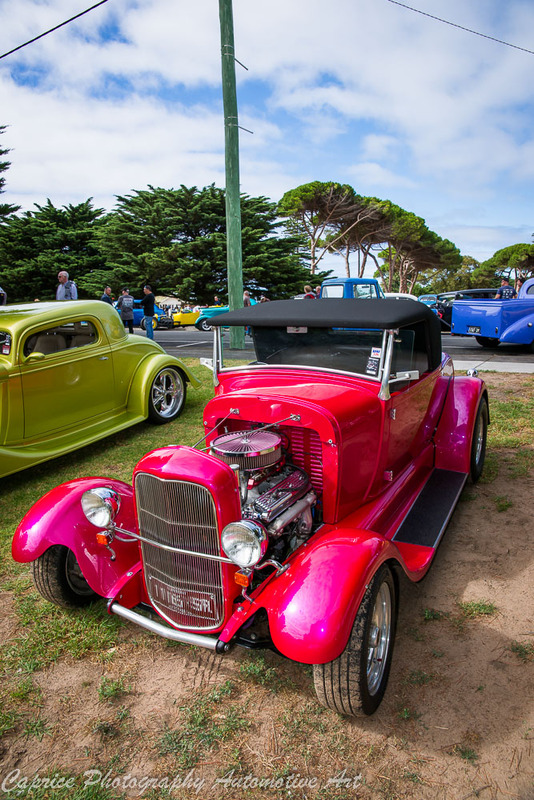 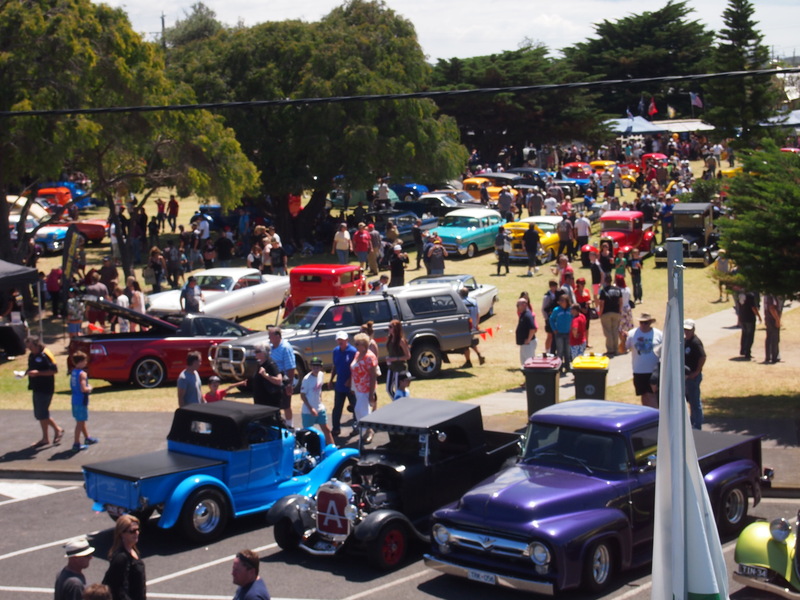 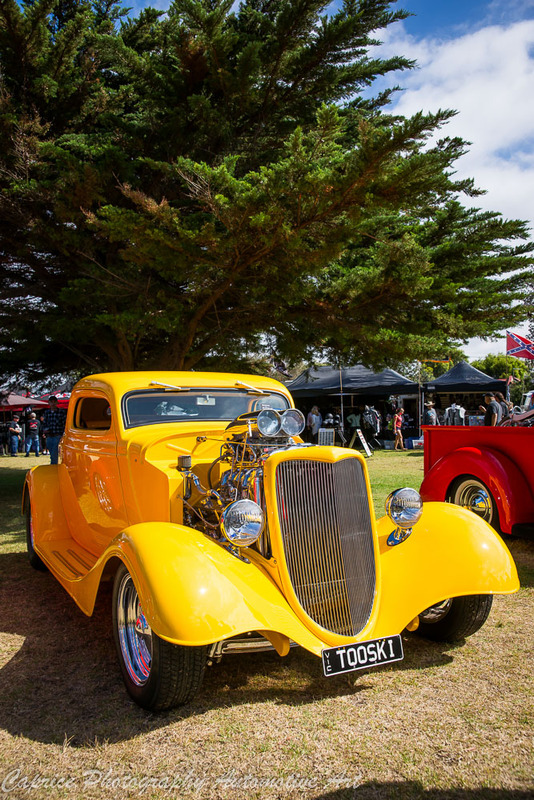 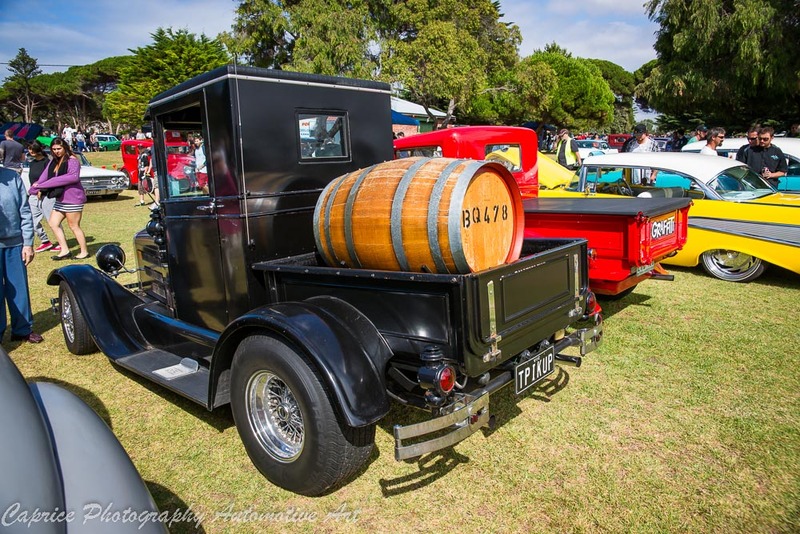 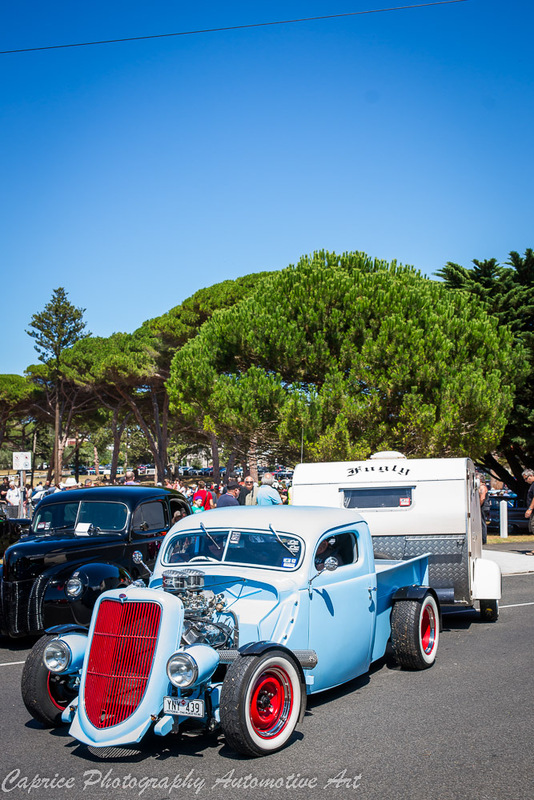 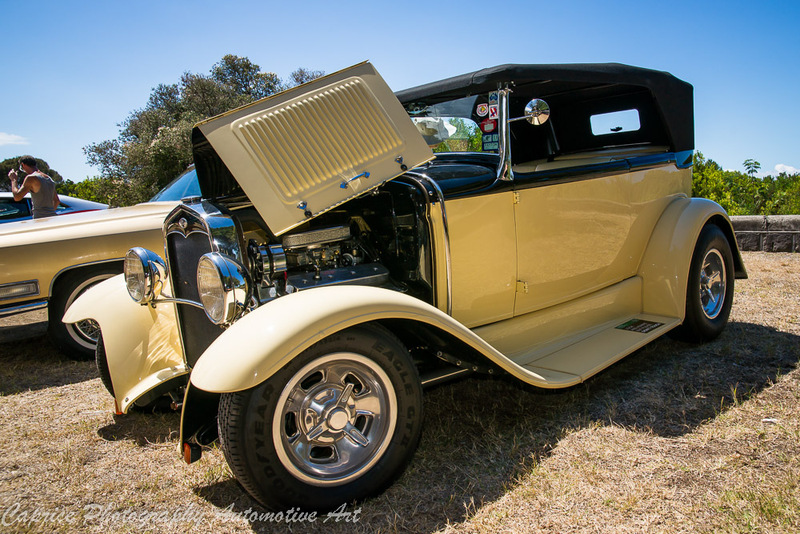 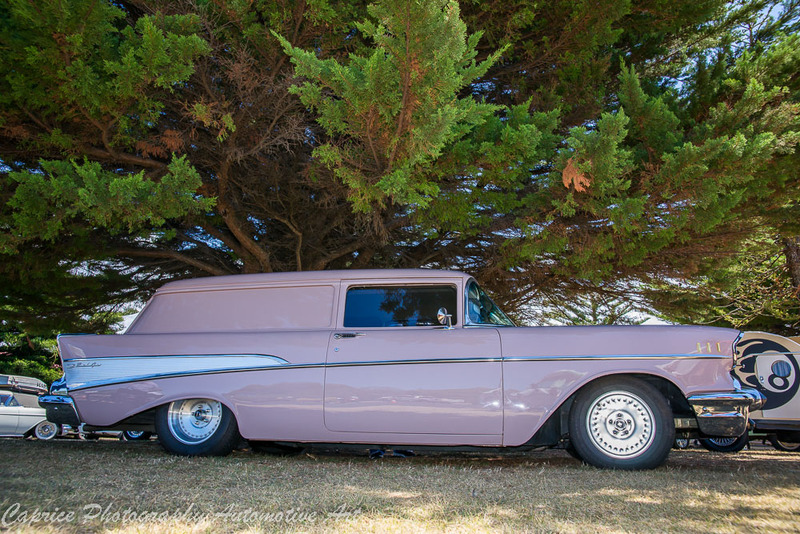 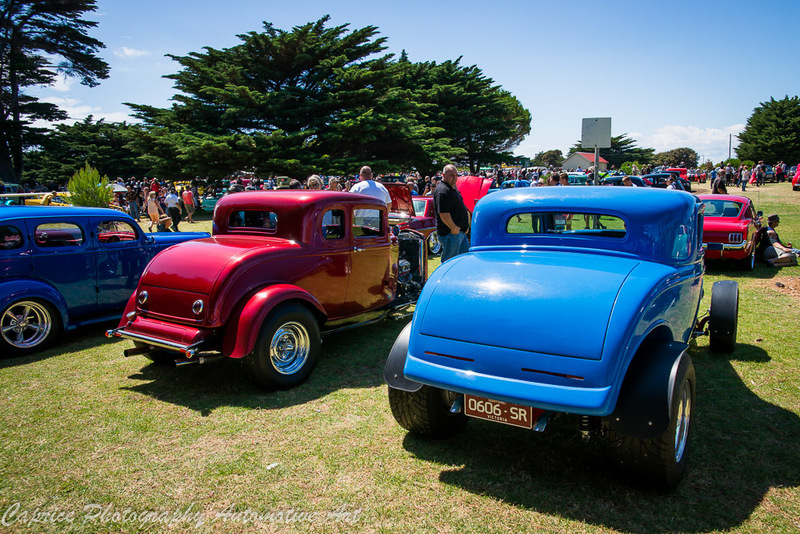 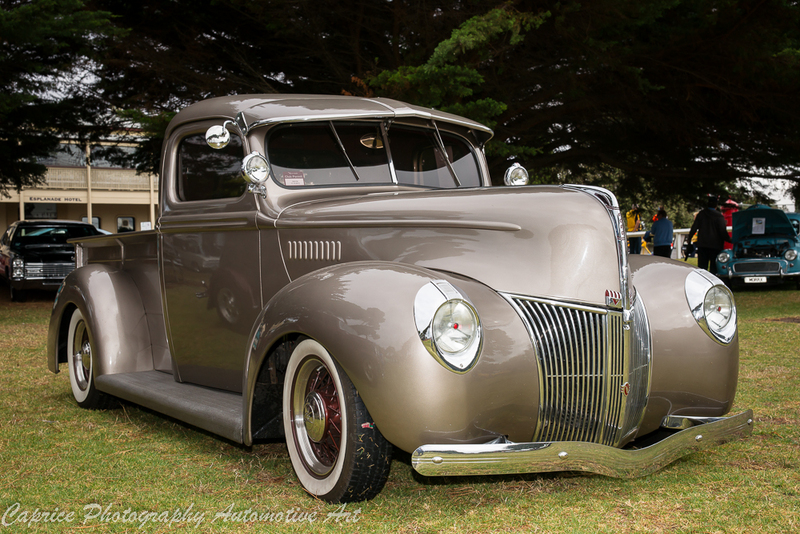 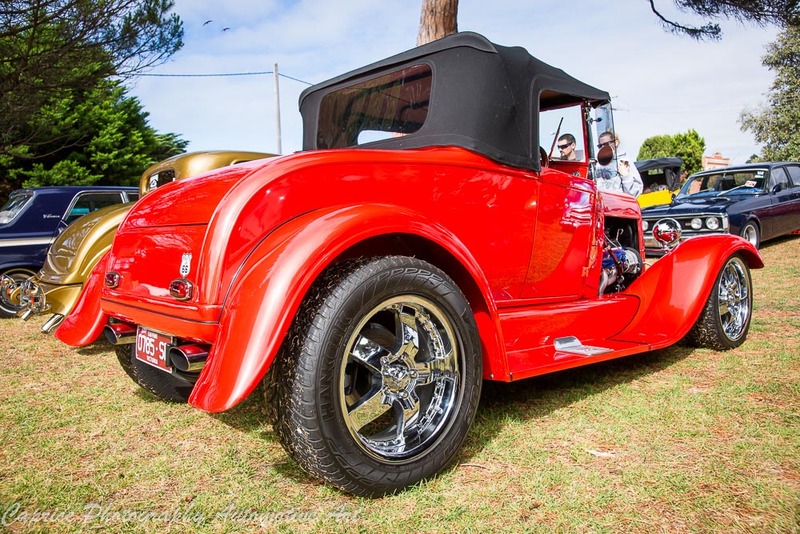 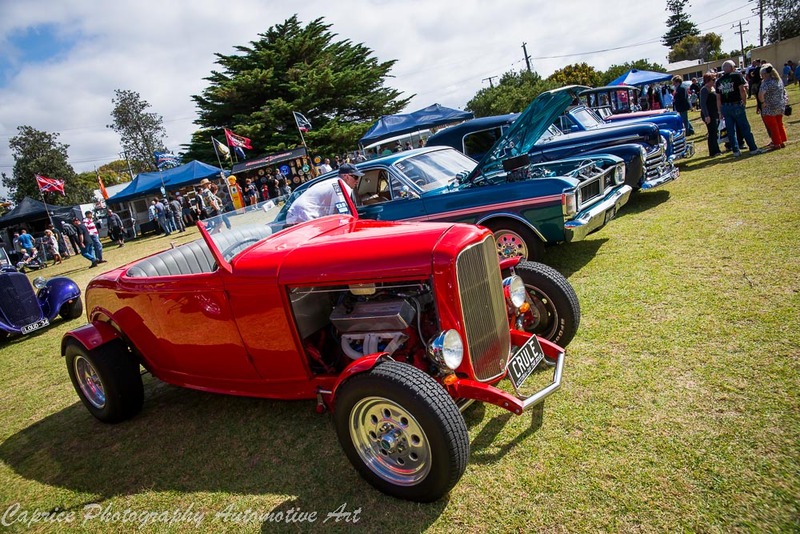 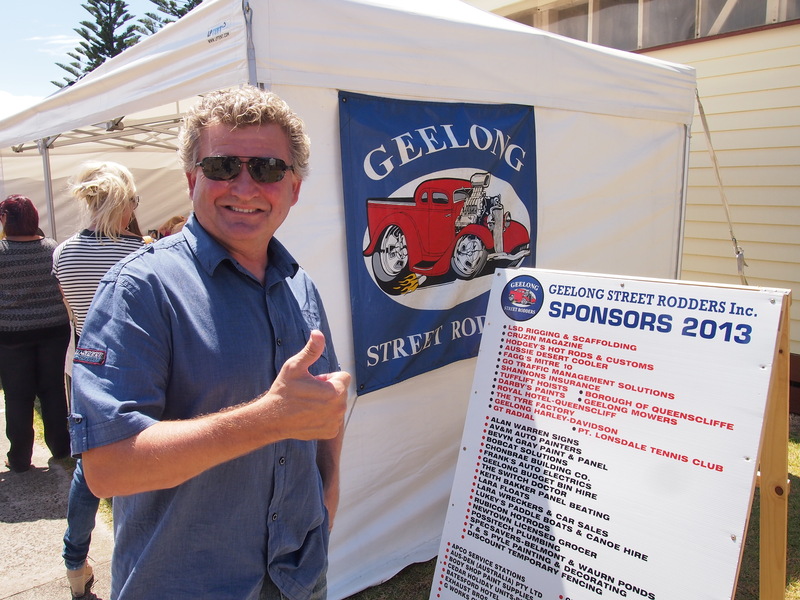 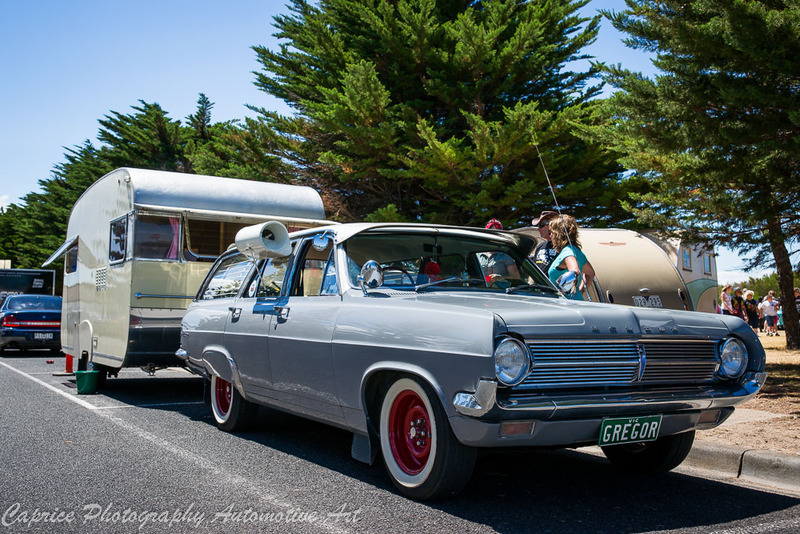 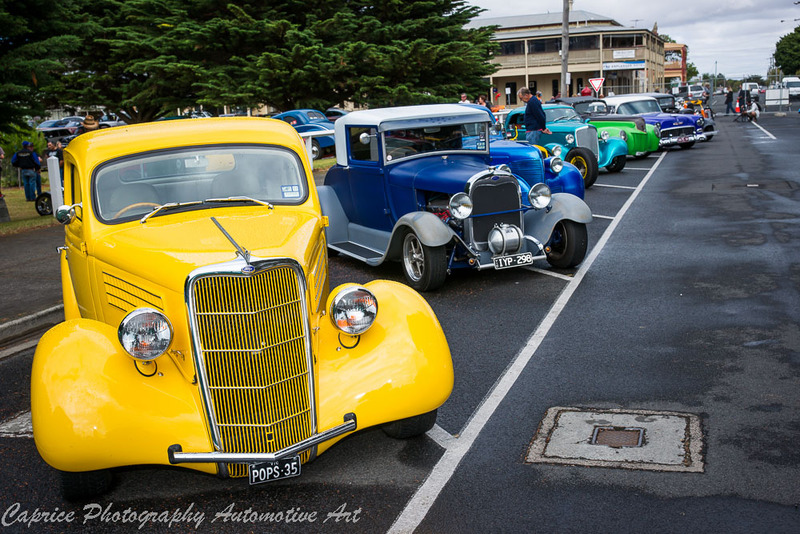 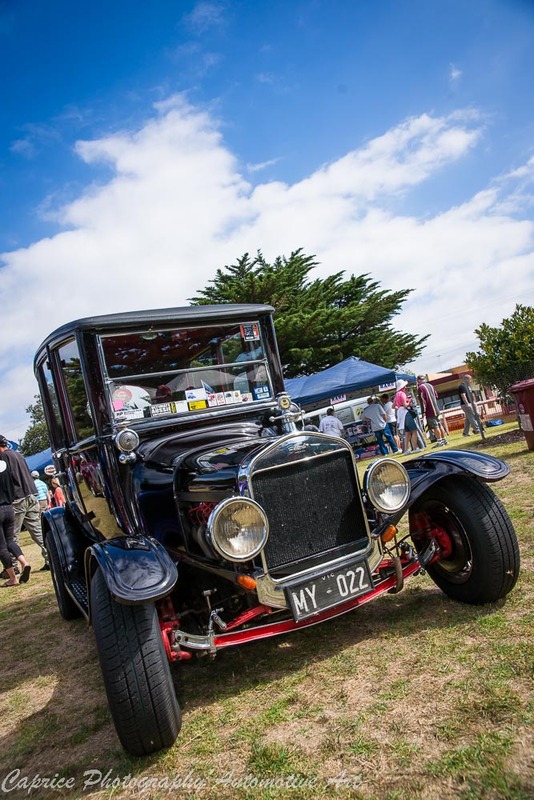 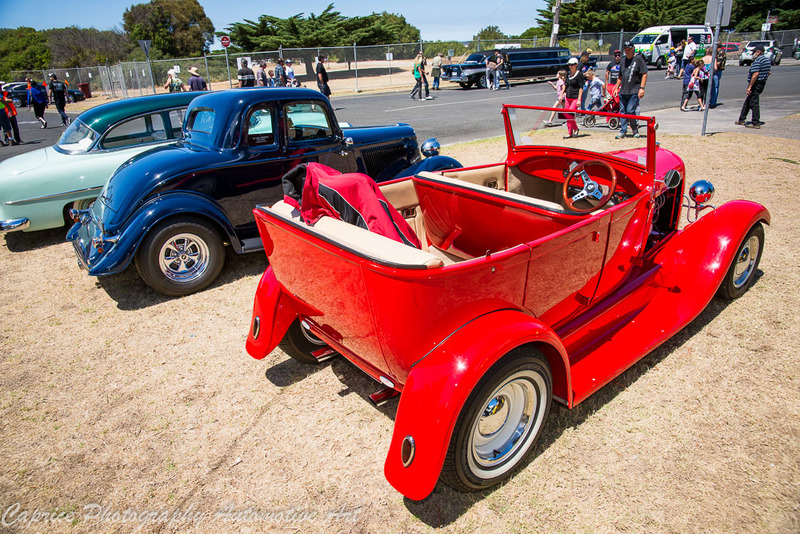 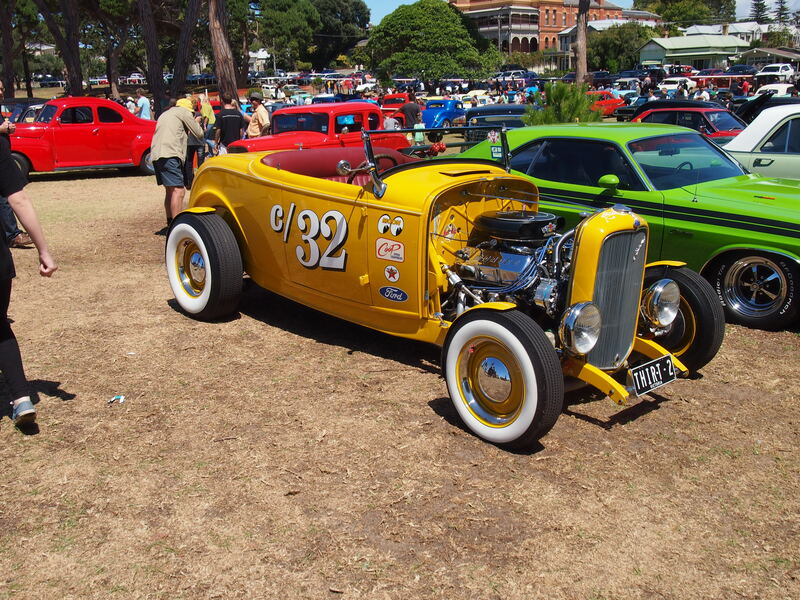 Geelong Street Rodders would like to thank all entrants and sponsors for their support in holding the QRR 2013. 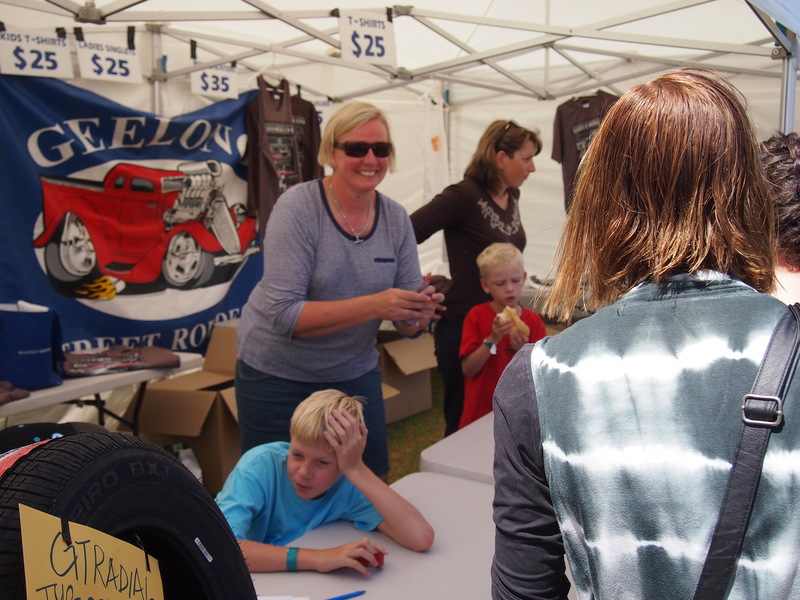 It’s your support that makes the weekend worthwhile. 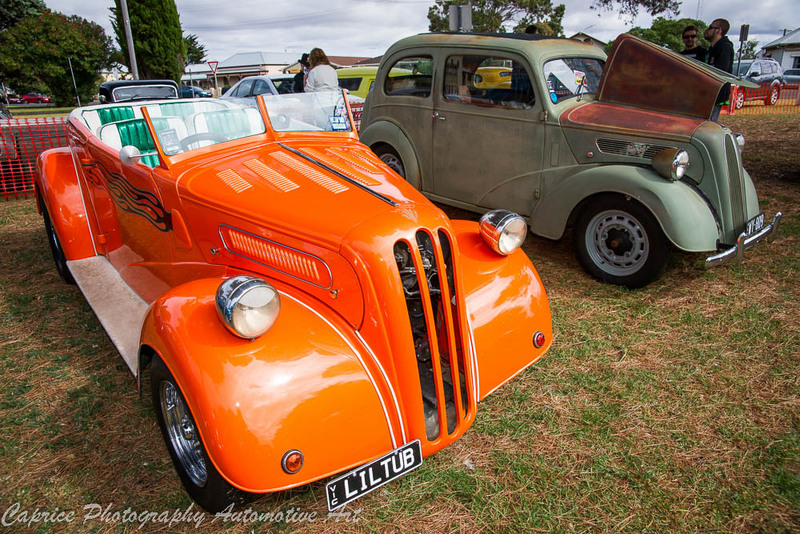 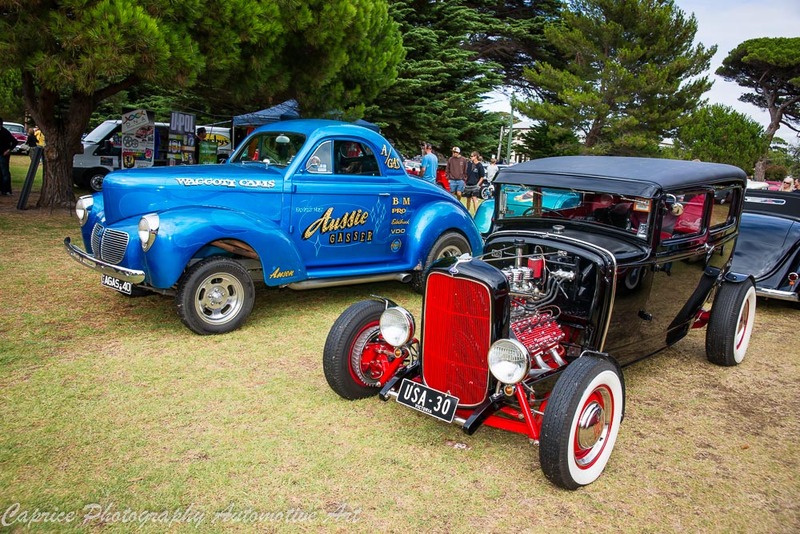 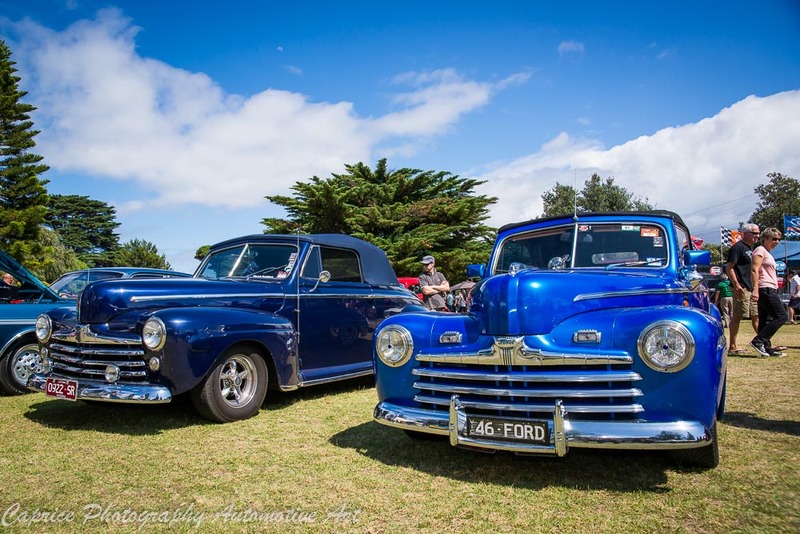 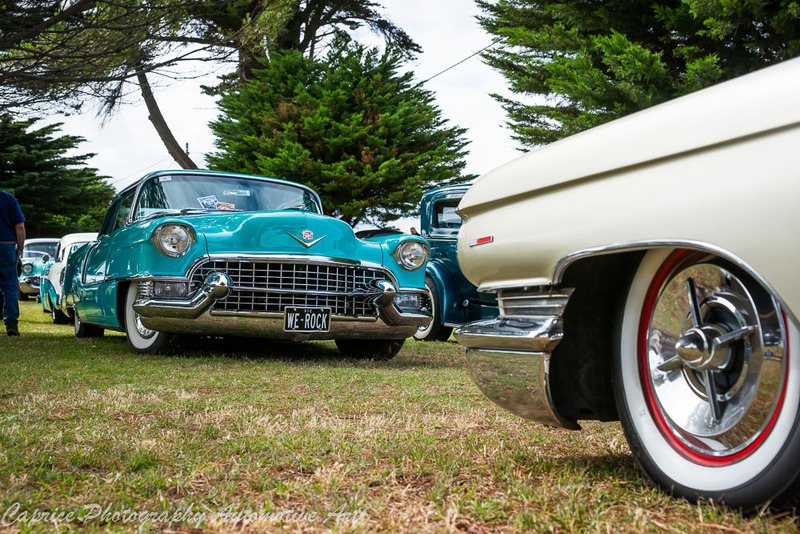 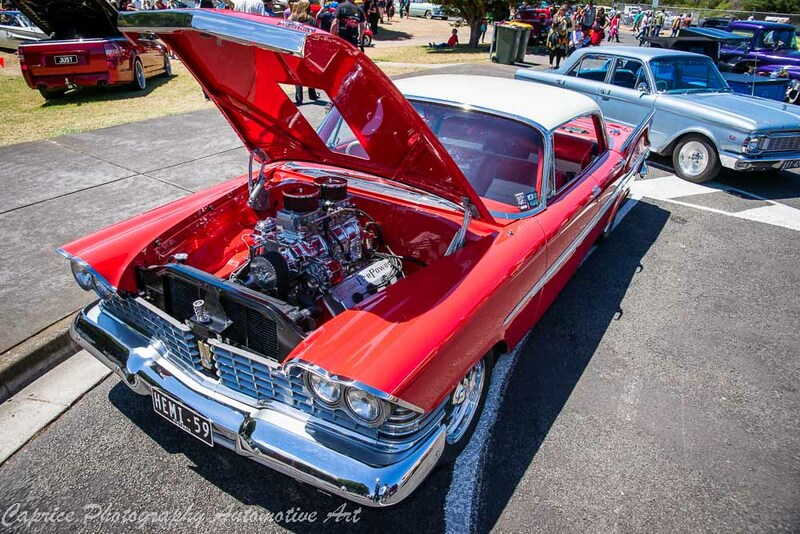 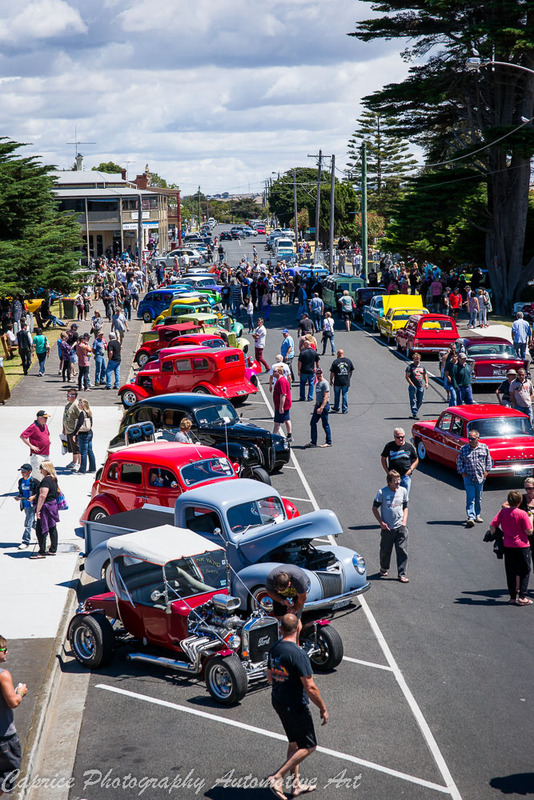 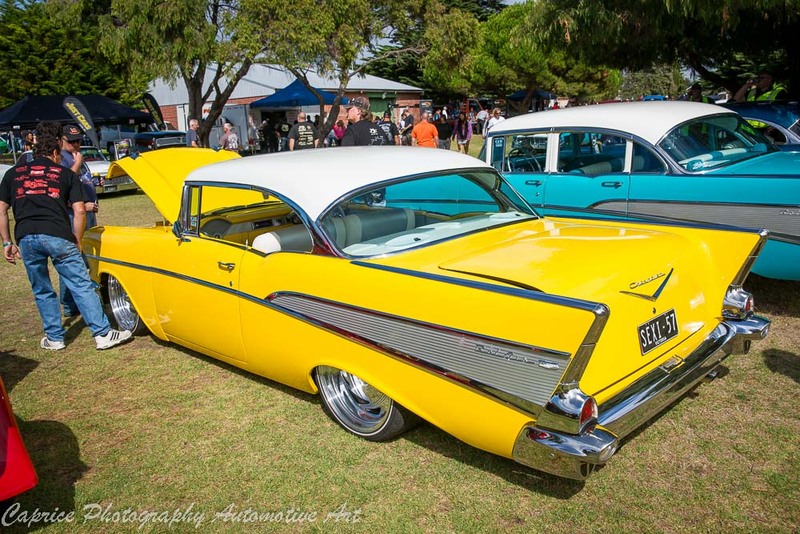 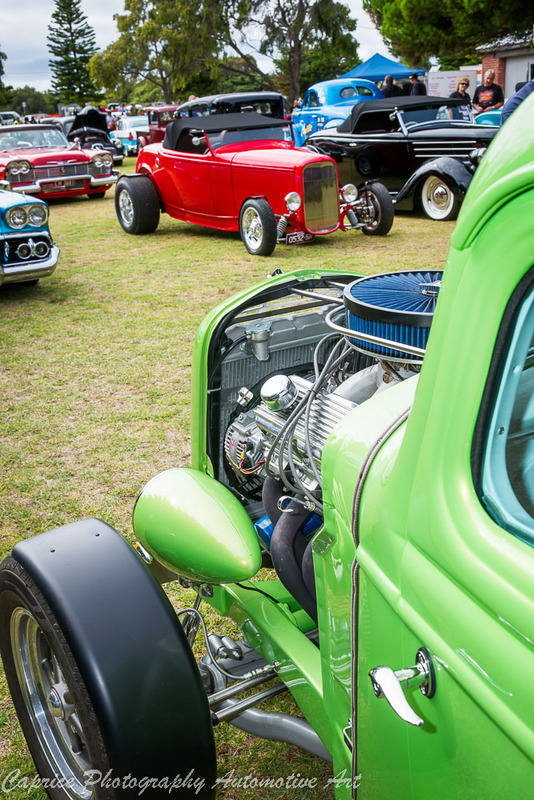 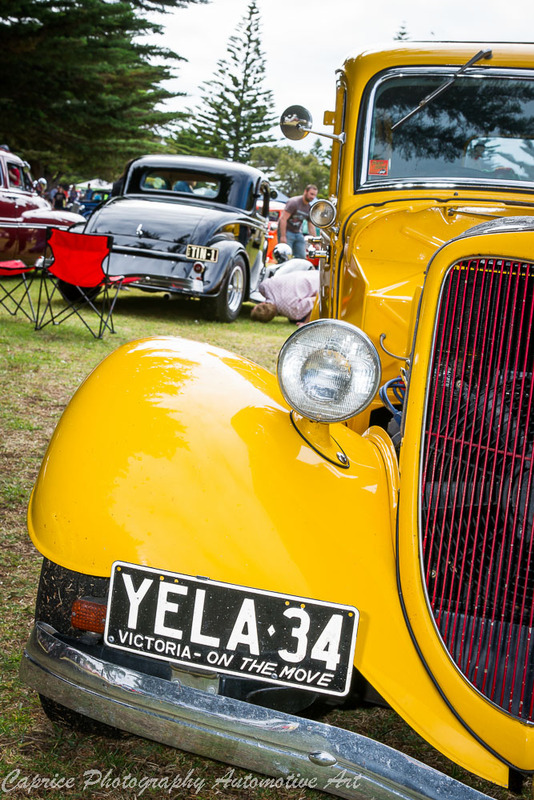 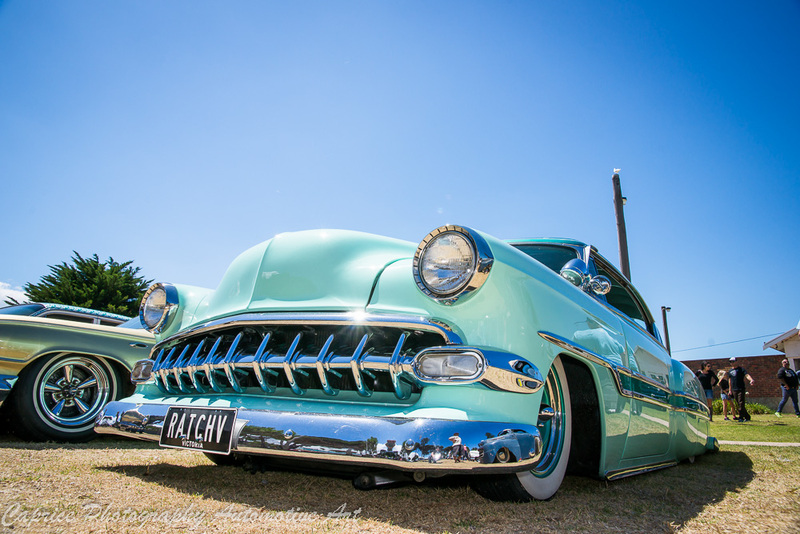 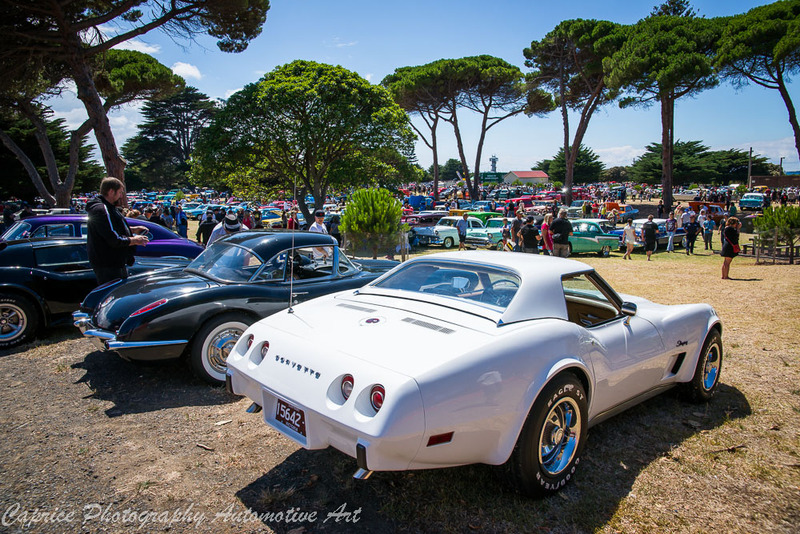 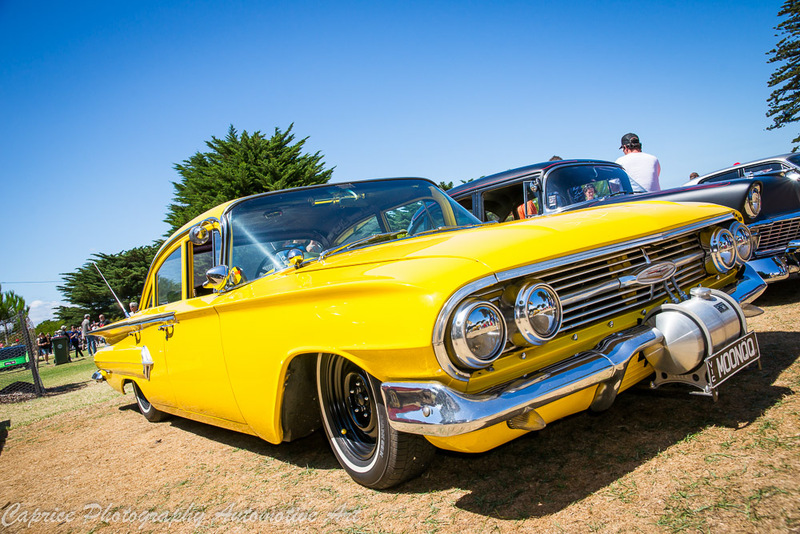 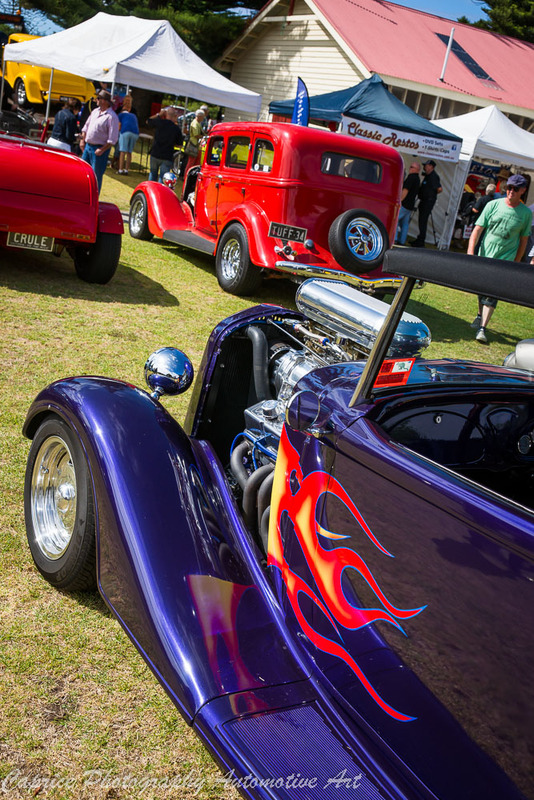 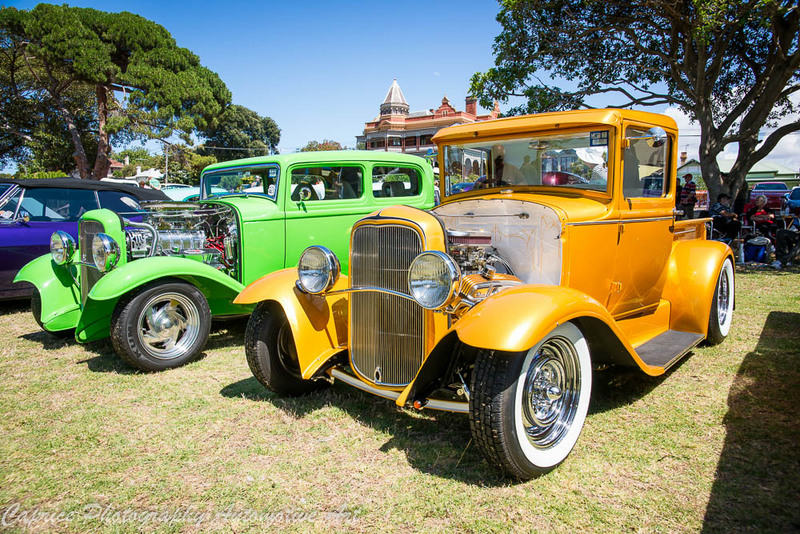 All of your awesome cars travelling around all weekend through the district attract the public down to the Show n Shine on Sunday. 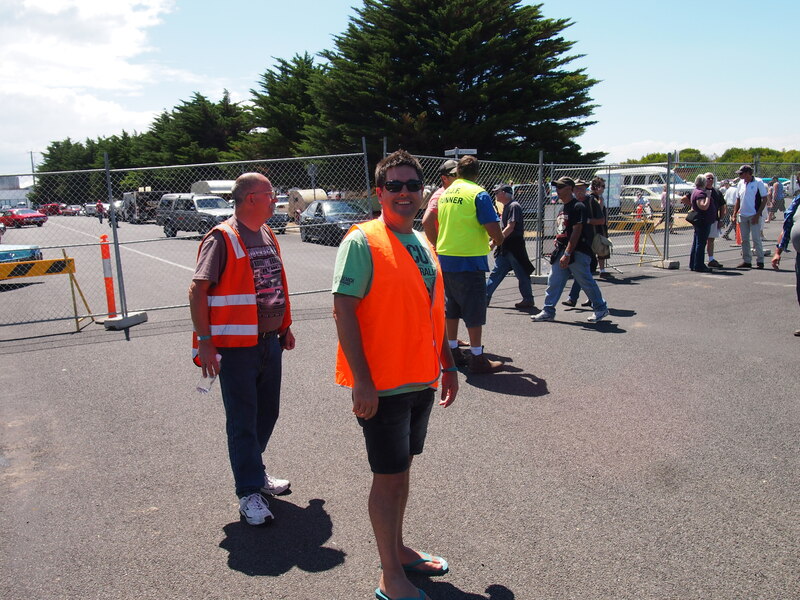 All gate takings on the Sunday go to the Lions Club to distribute to local charities and organisations. 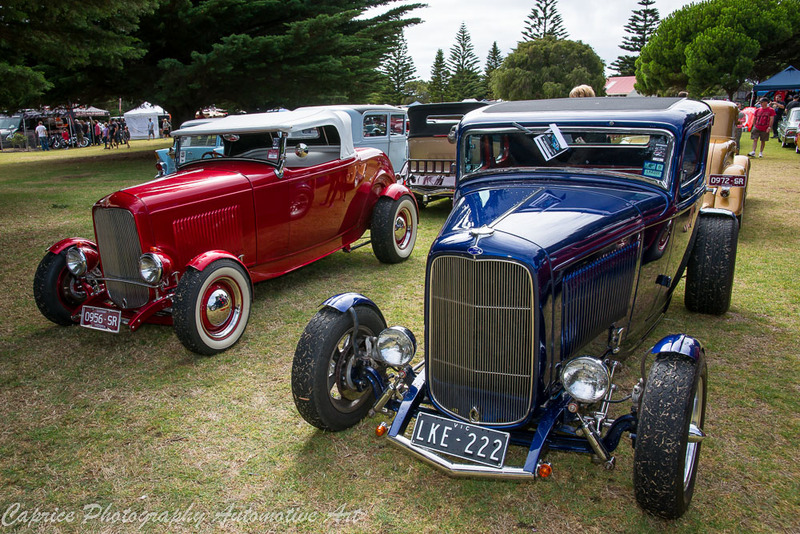 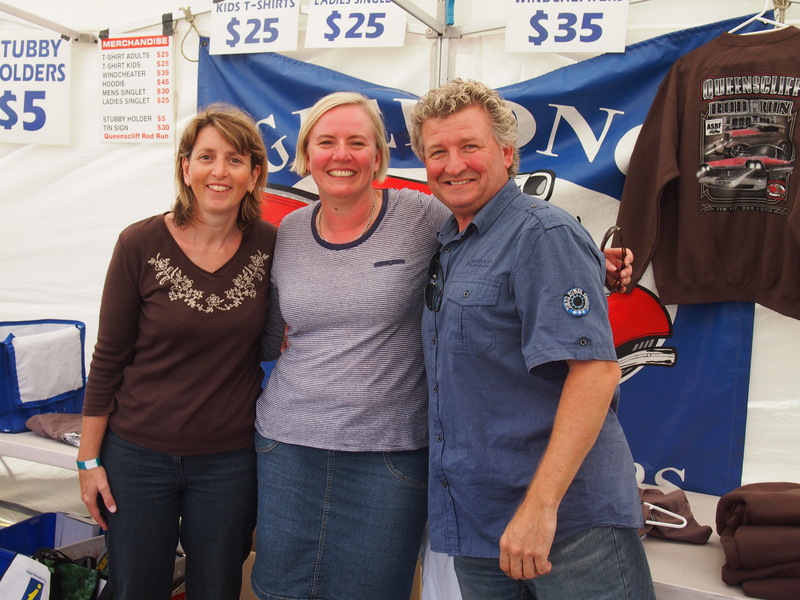 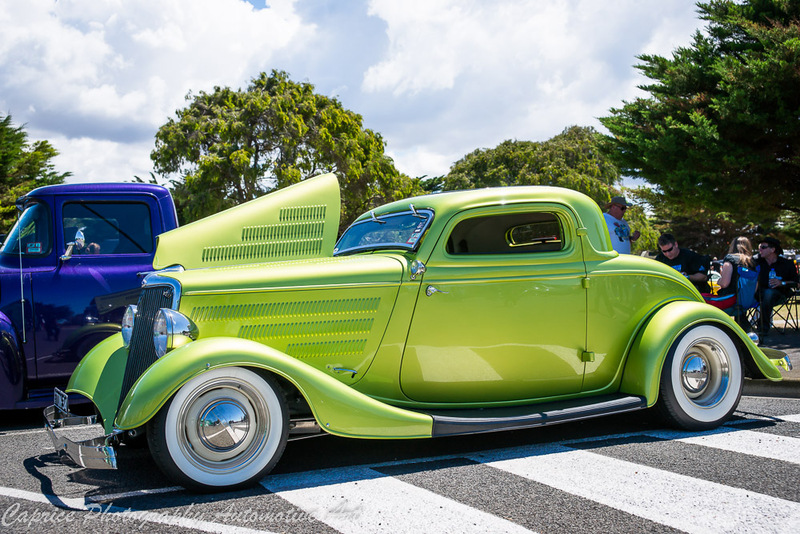 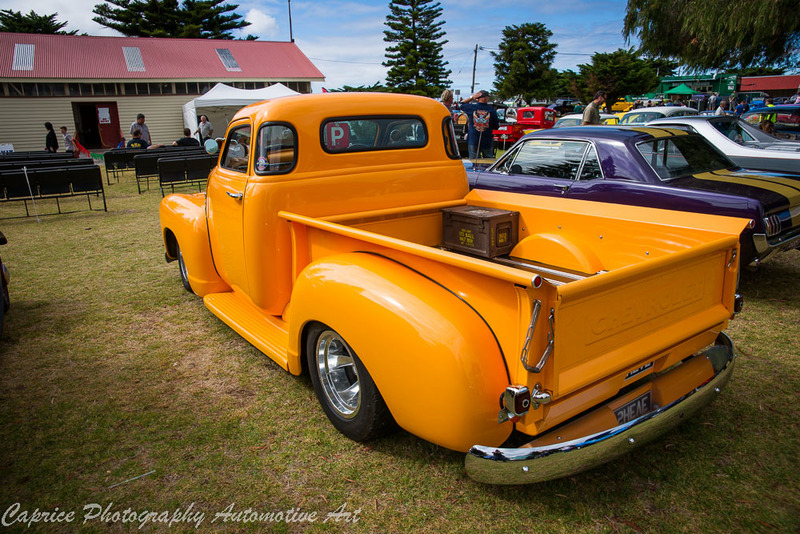 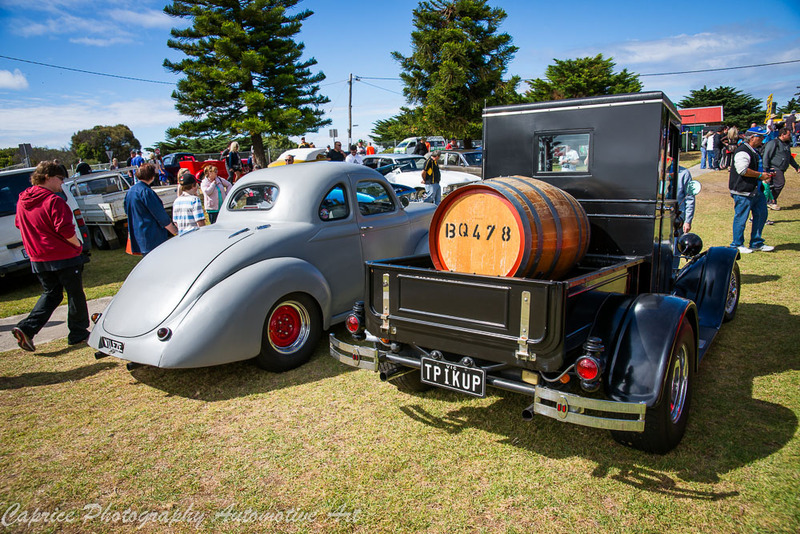 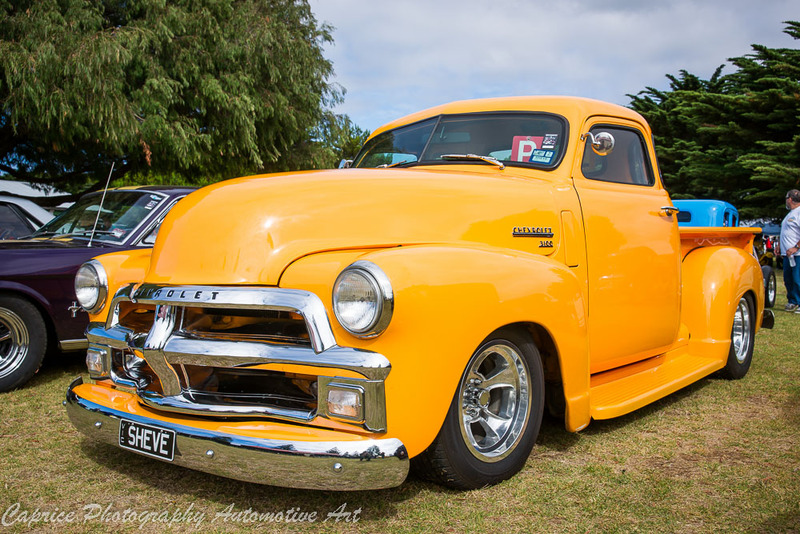 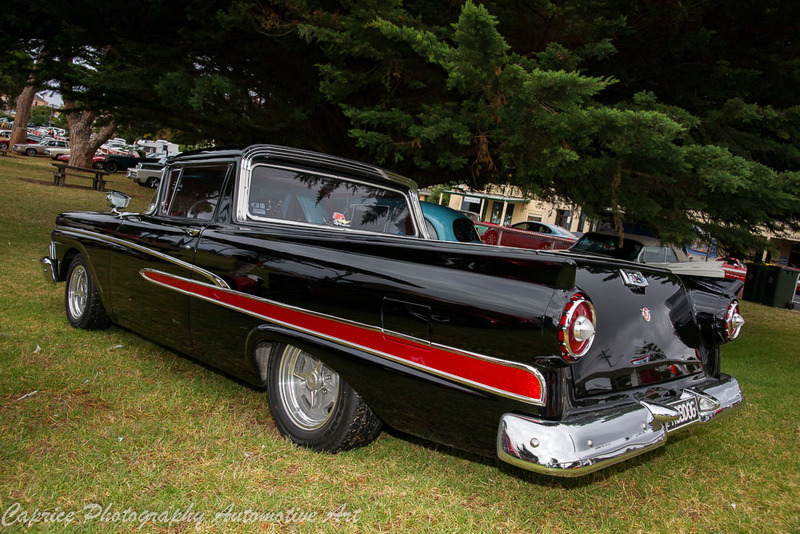 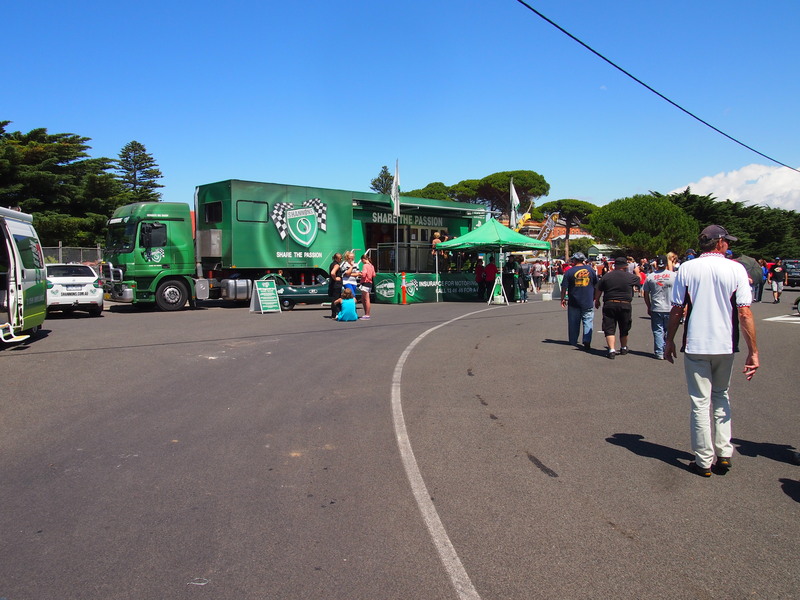 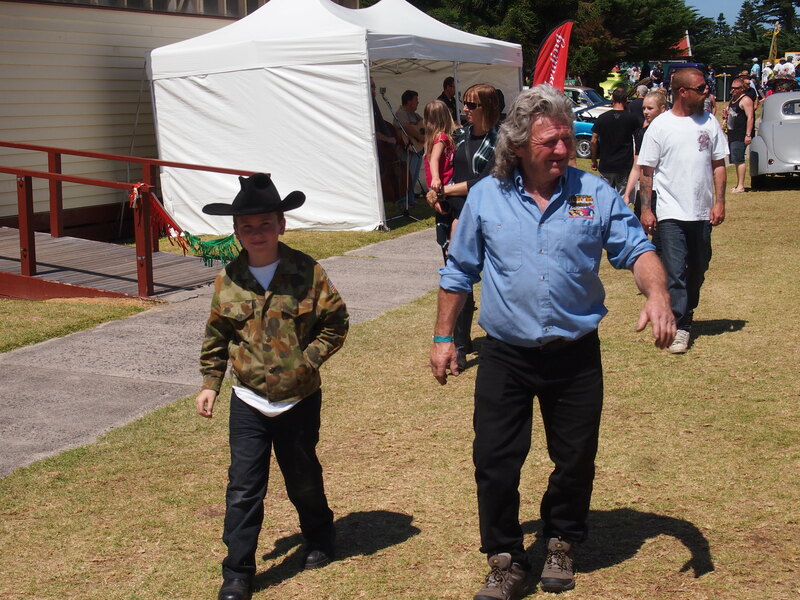 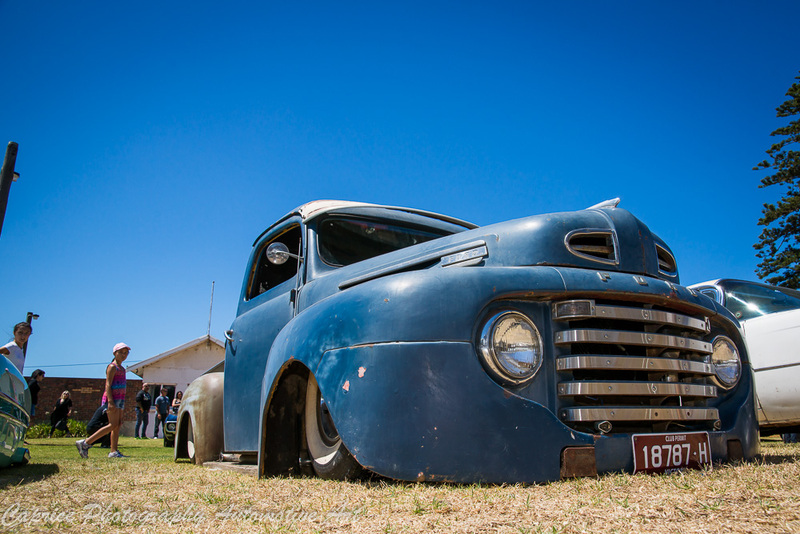 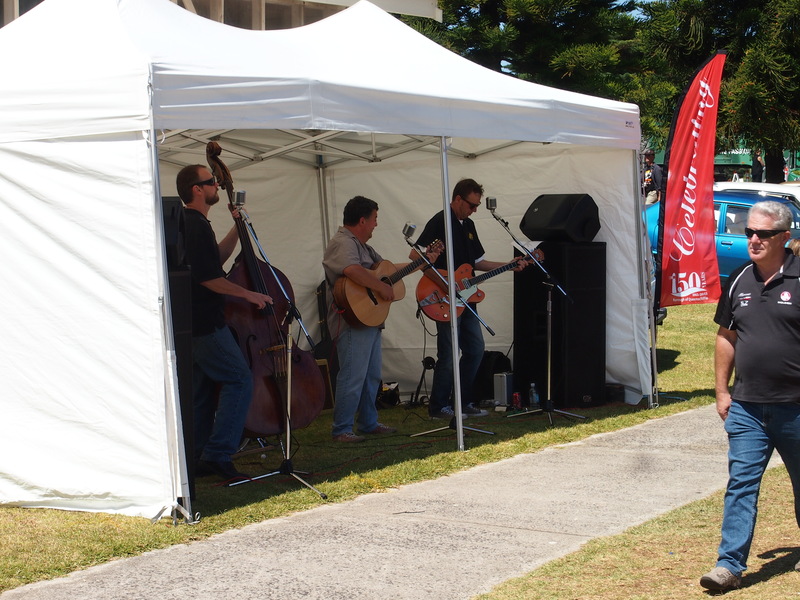 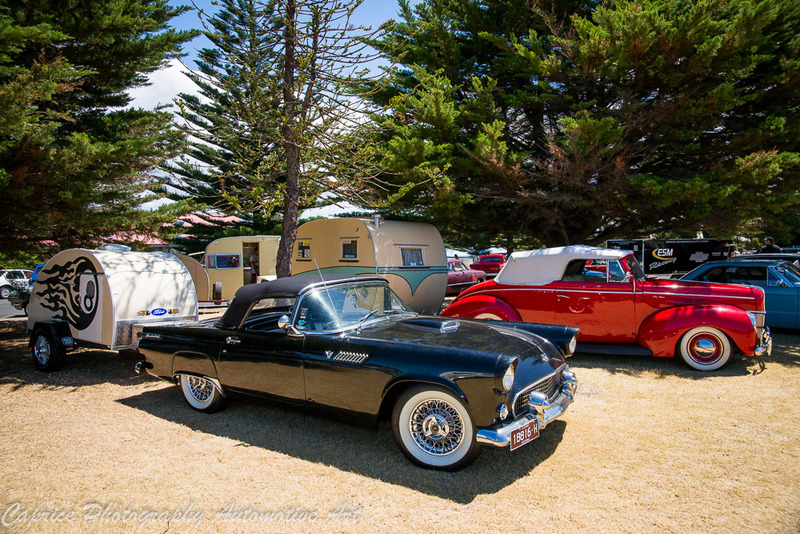 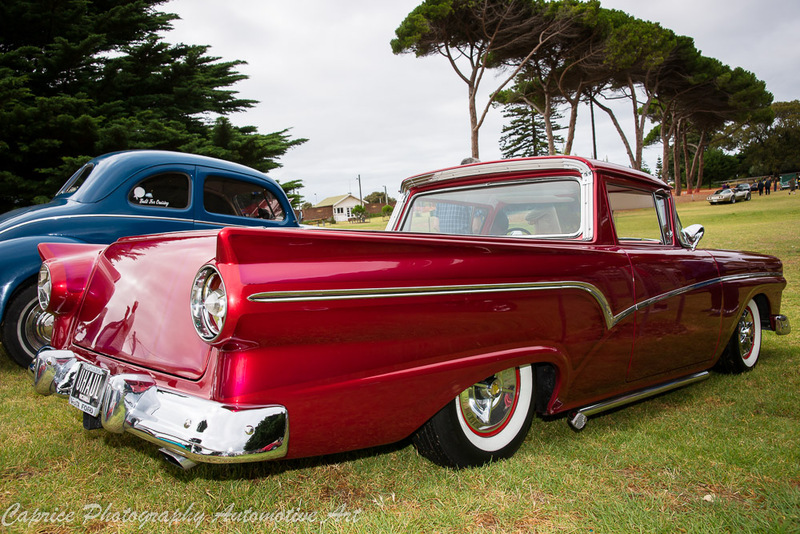 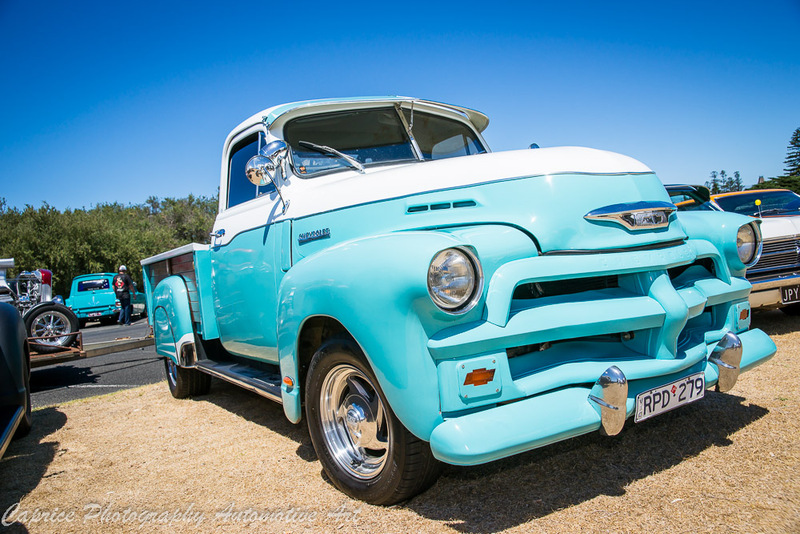 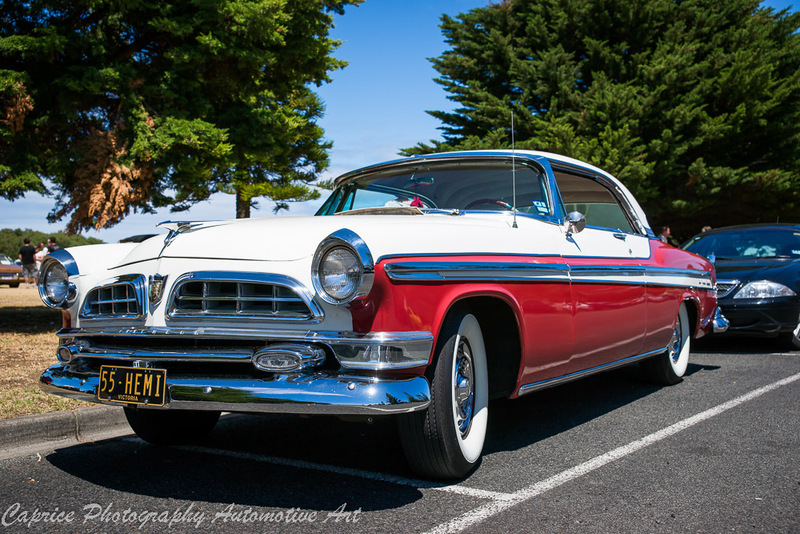 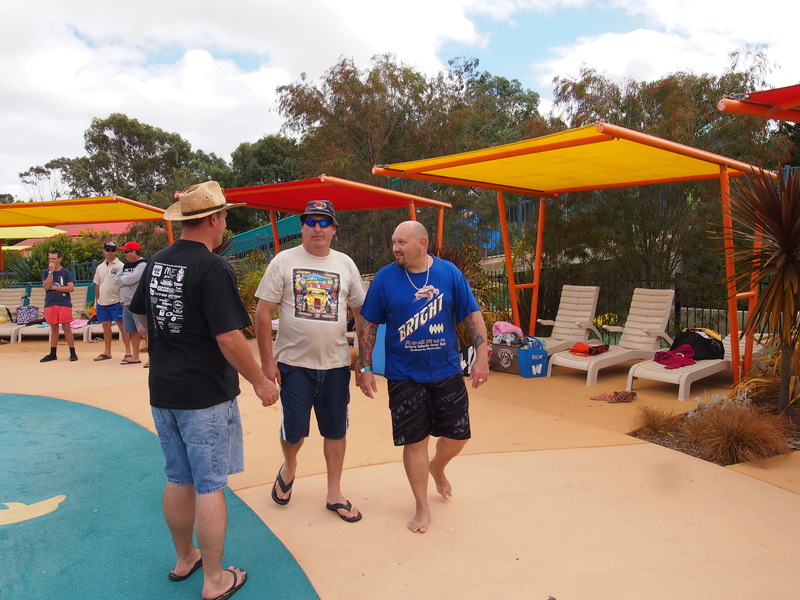 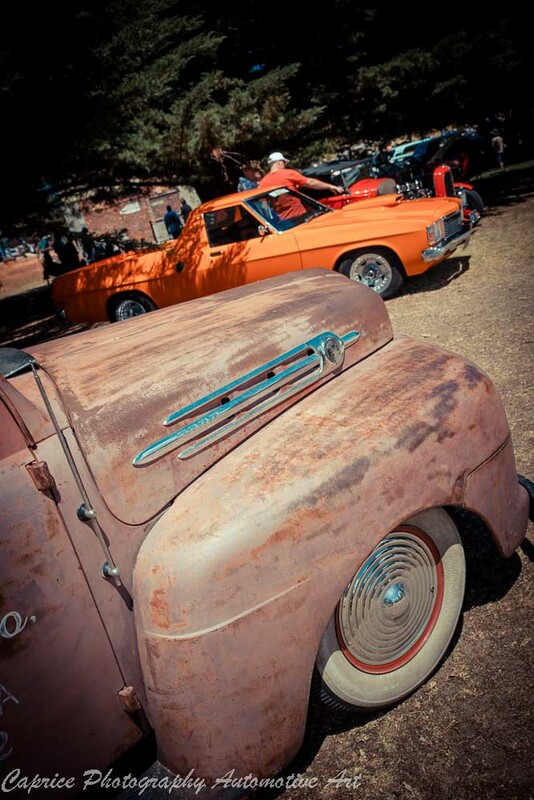 Click through to enjoy more images from QRR2013.